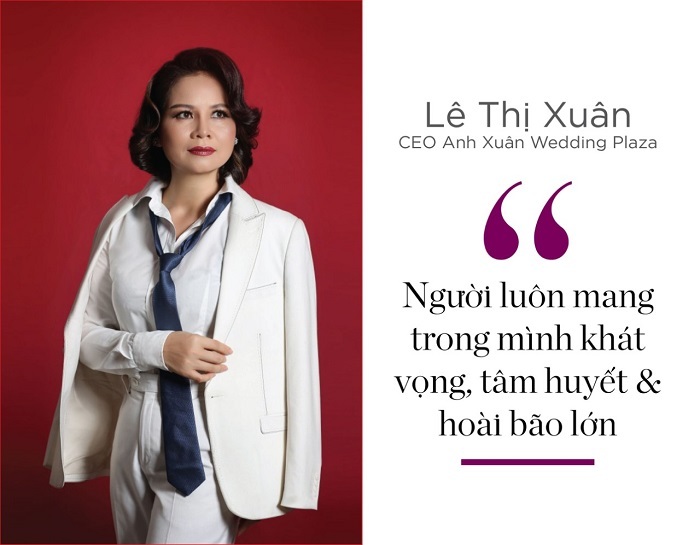 Being excited and happy are the emotions of entrepreneurs attending the “BSIN & WLIN Business Festival” on August 28 and 29, 2018 at Laguna Lang Co – a fully integrated international resort in Vietnam. 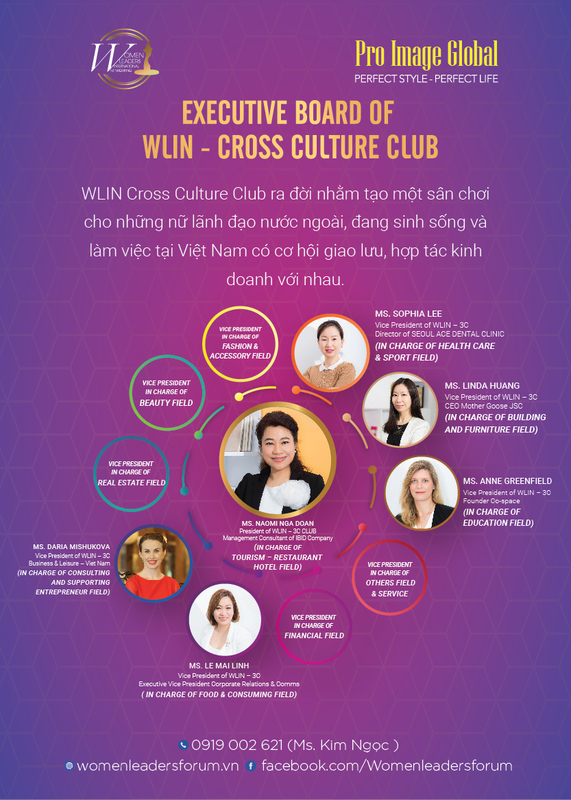 Over the years, the BSIN and WLIN networks have grown steadily, with a join of domestic and international members. 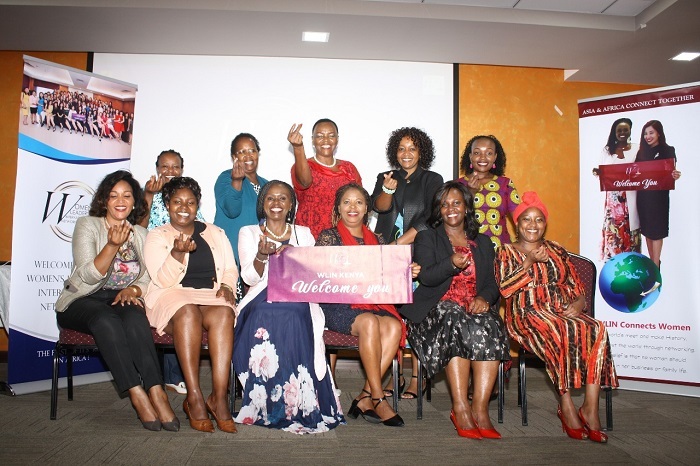 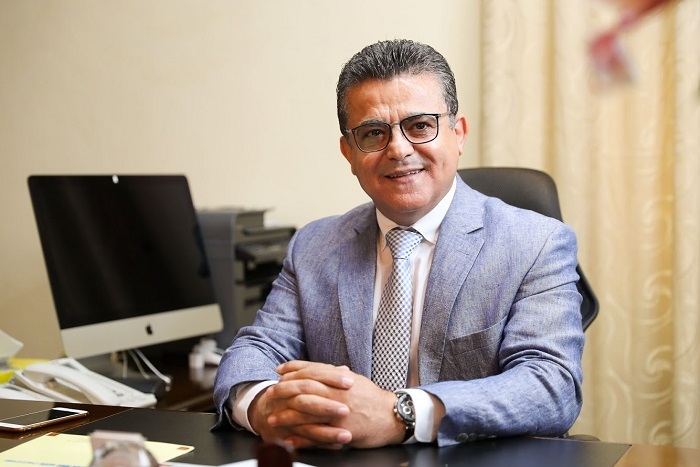 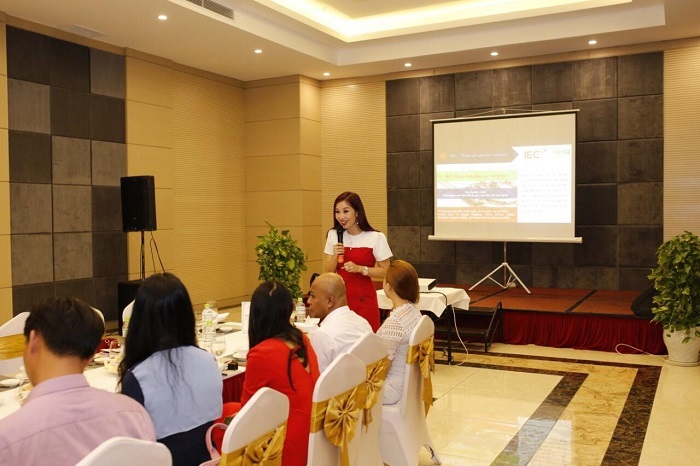 Therefore, the demand for being connected business, looking for investment opportunities and creating friendships of many entrepreneurs from many countries in BSIN & WLIN is growing. 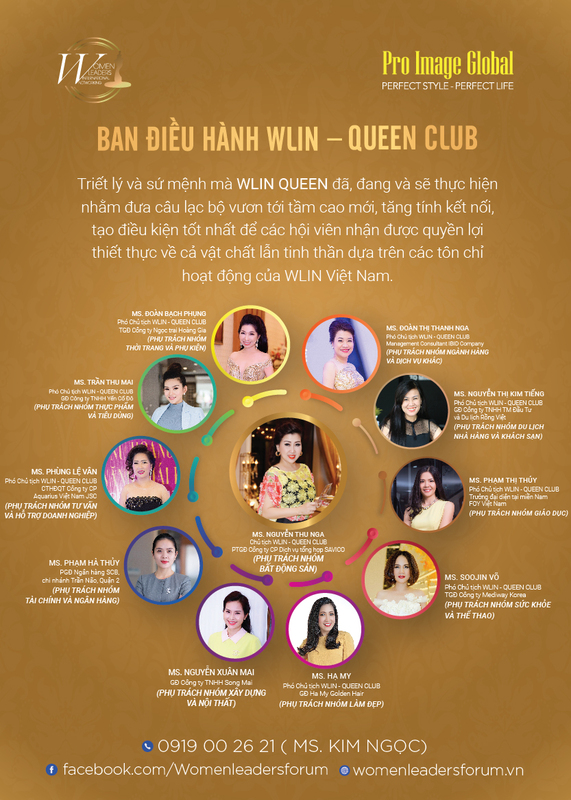 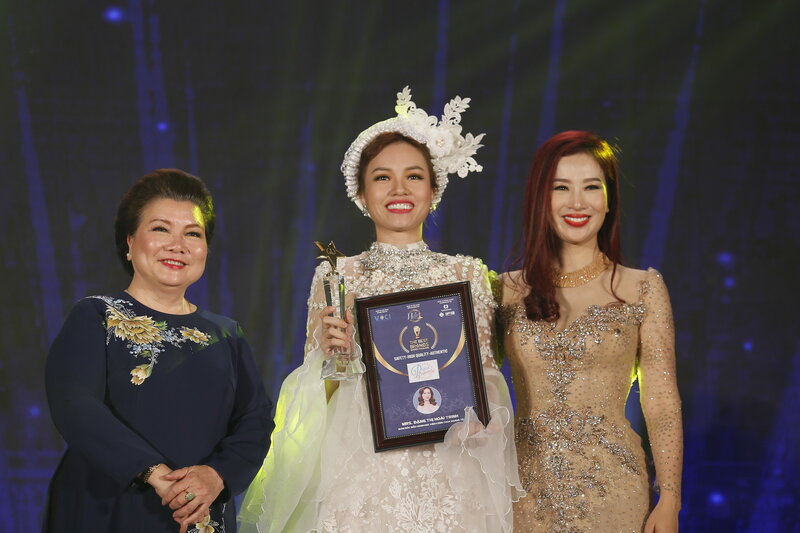 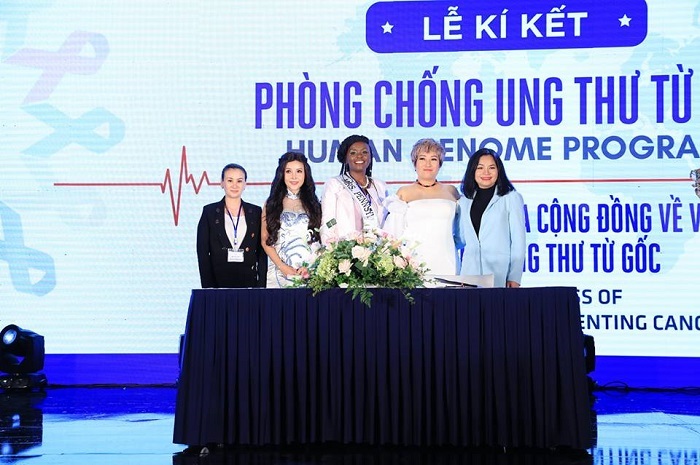 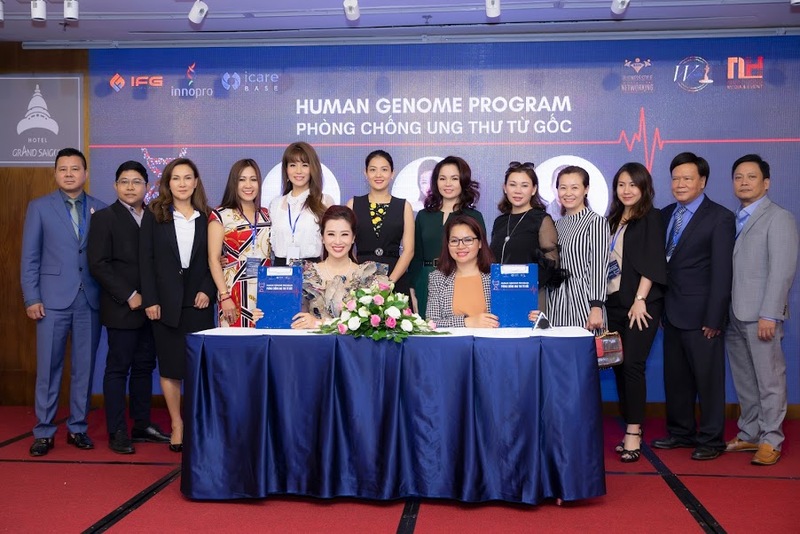 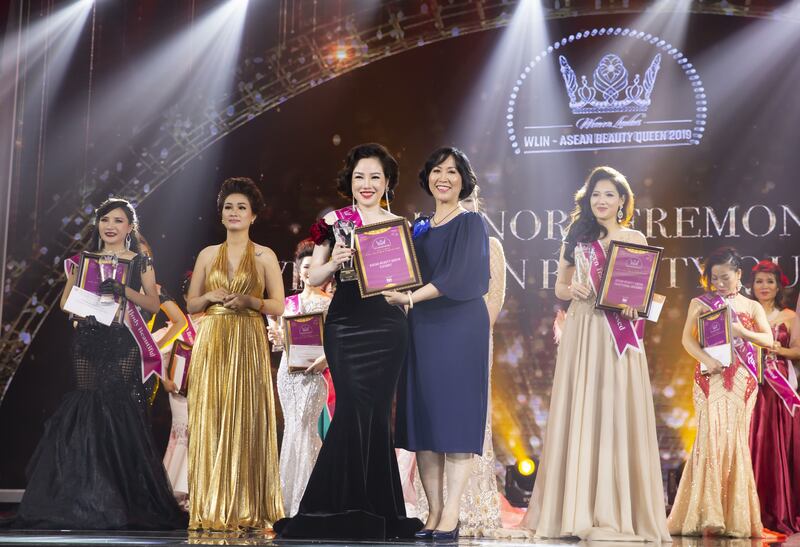 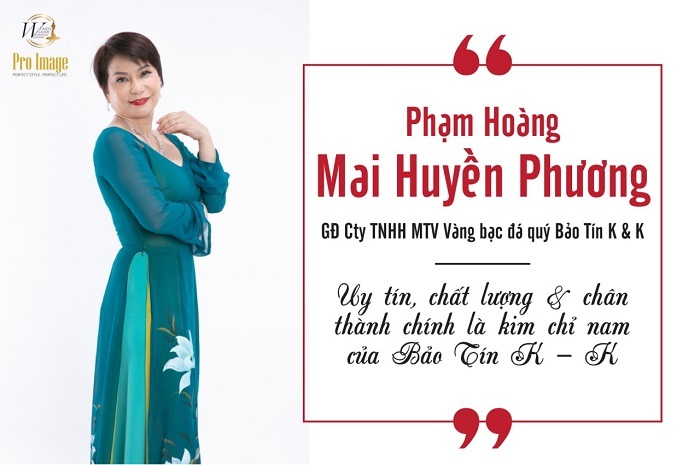 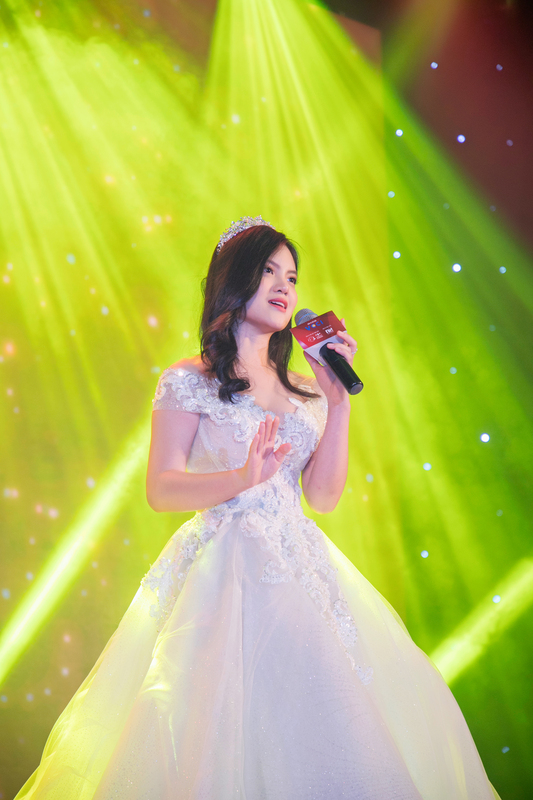 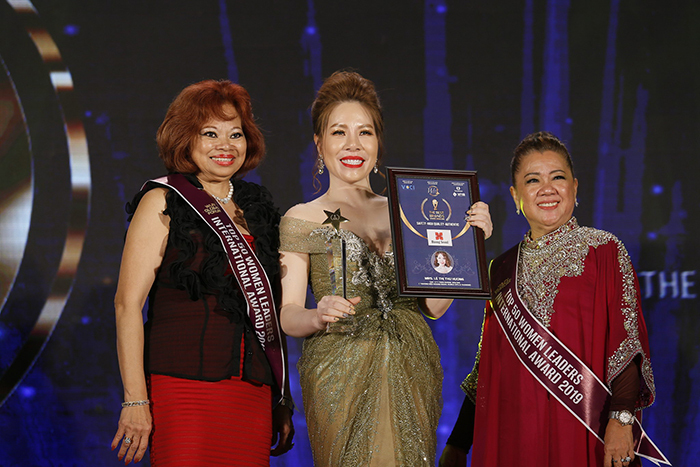 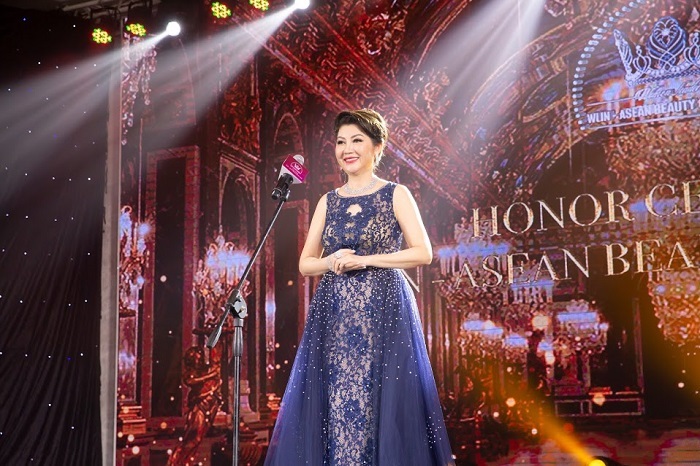 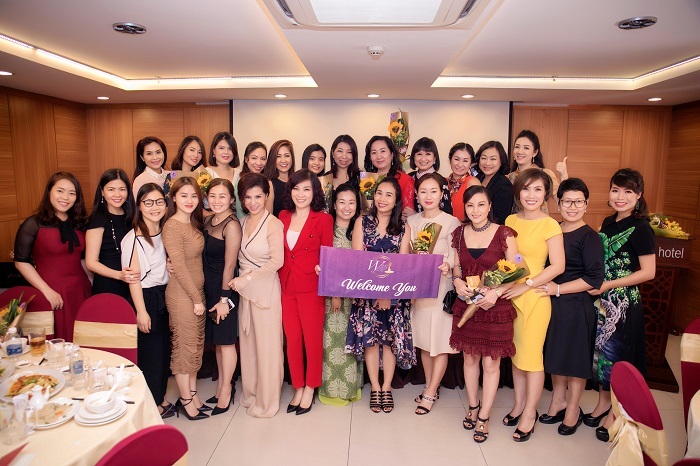 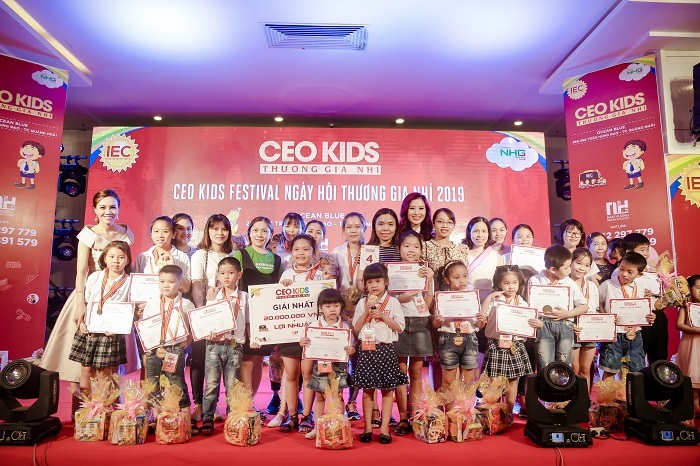 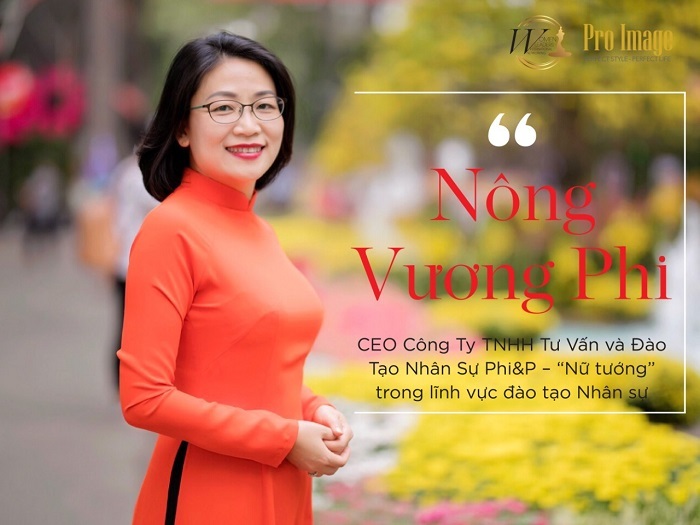 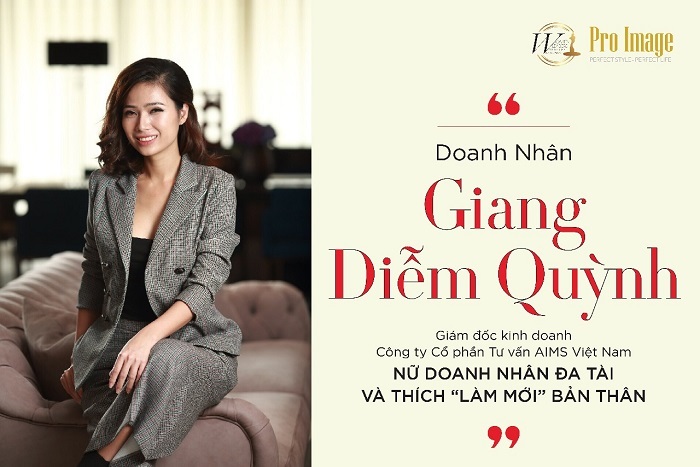 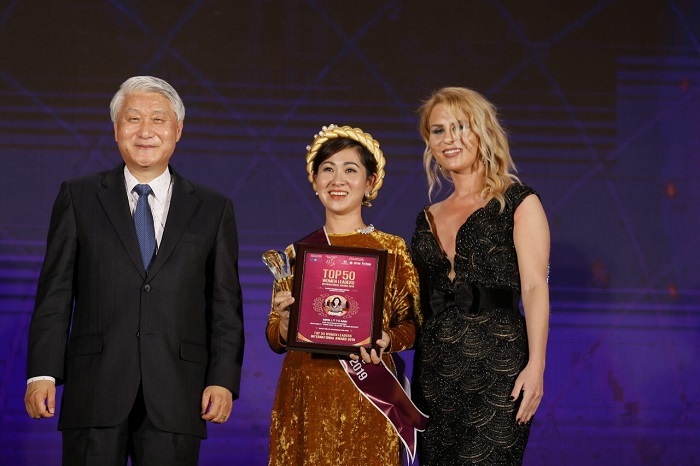 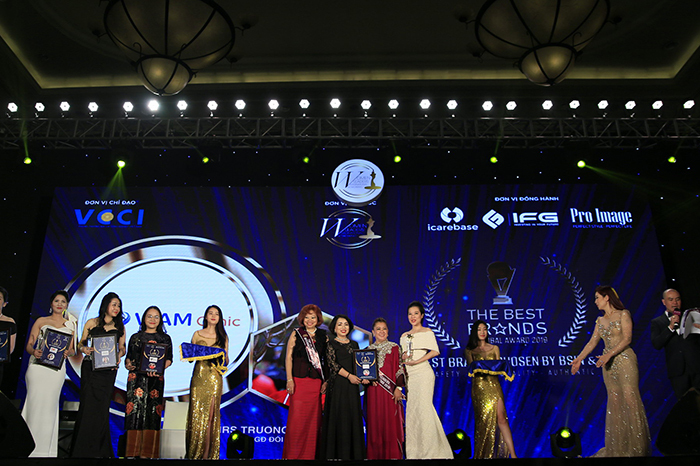 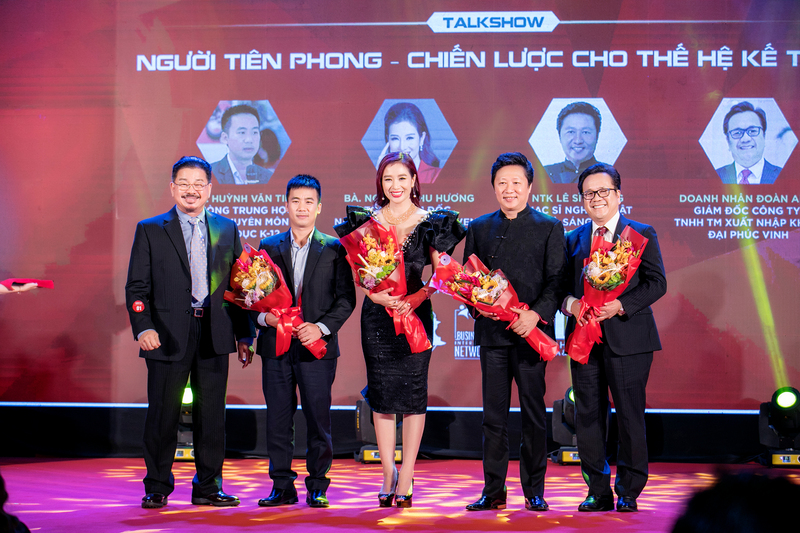 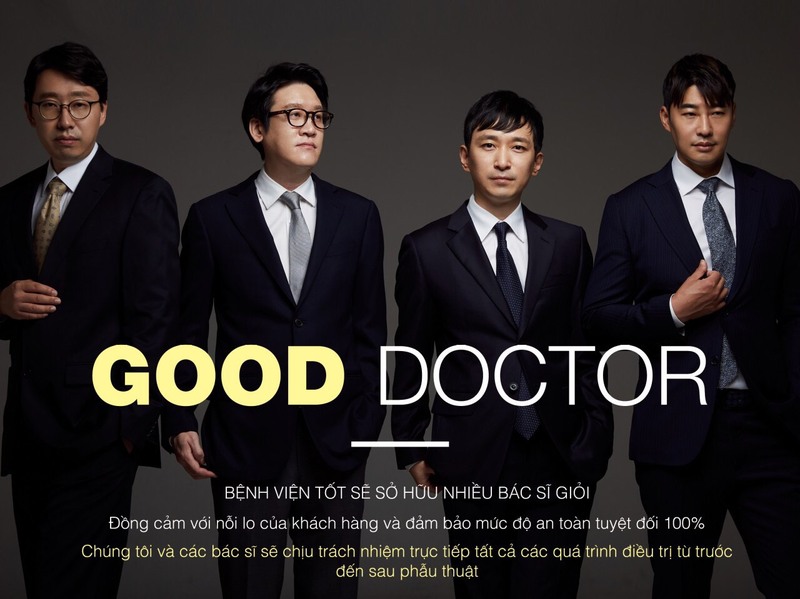 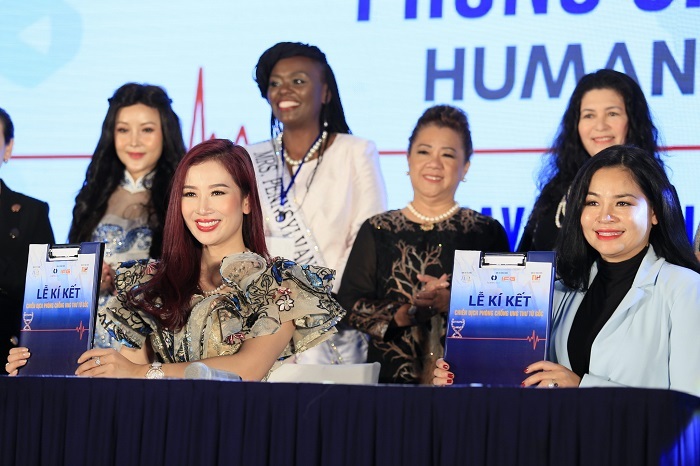 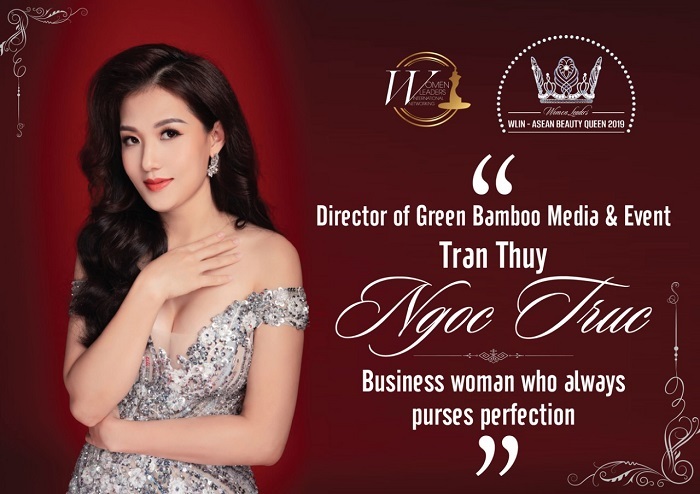 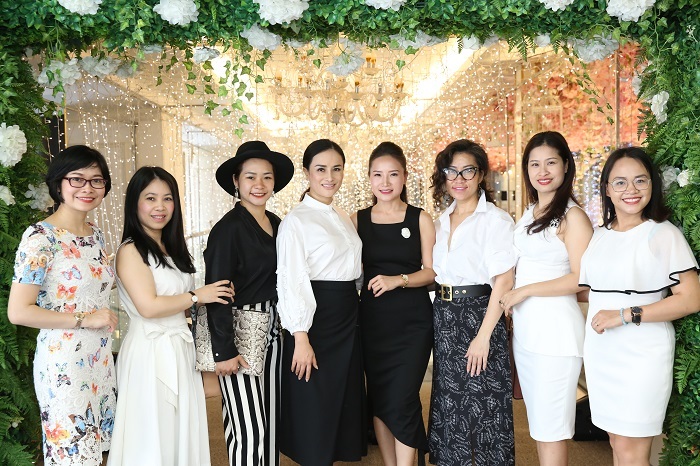 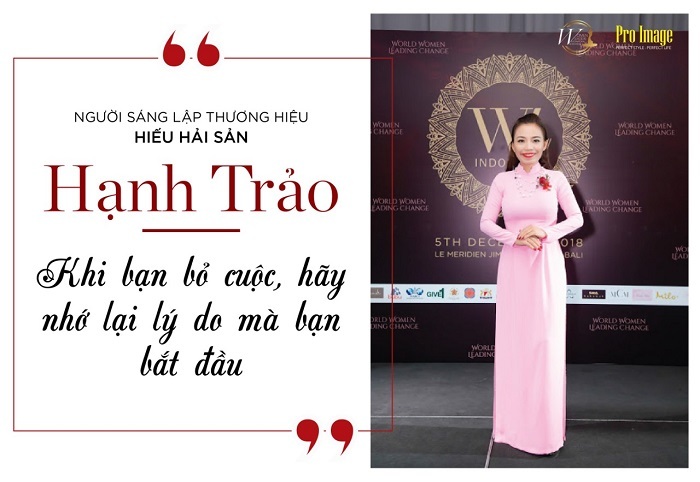 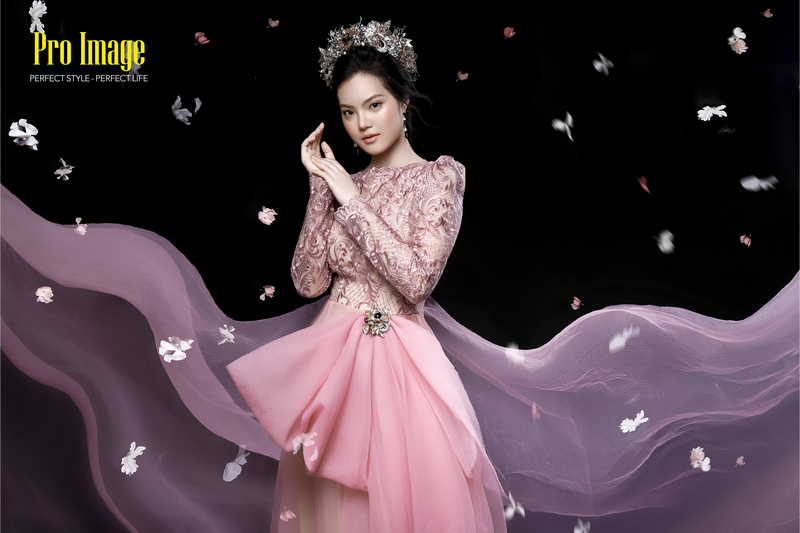 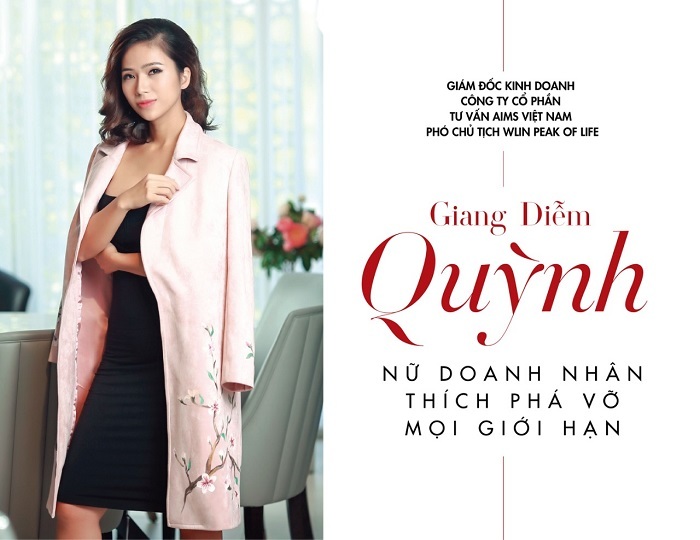 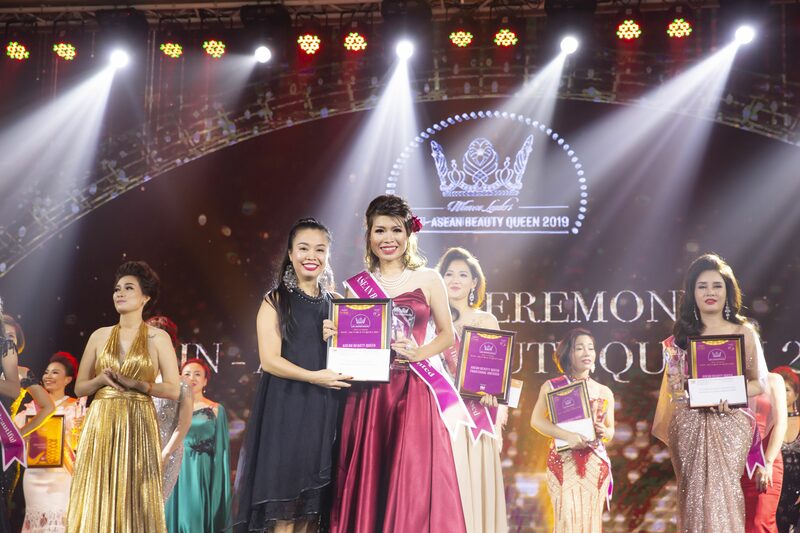 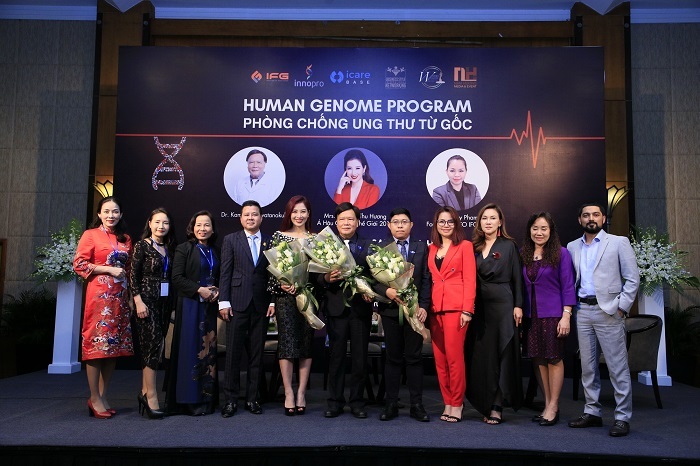 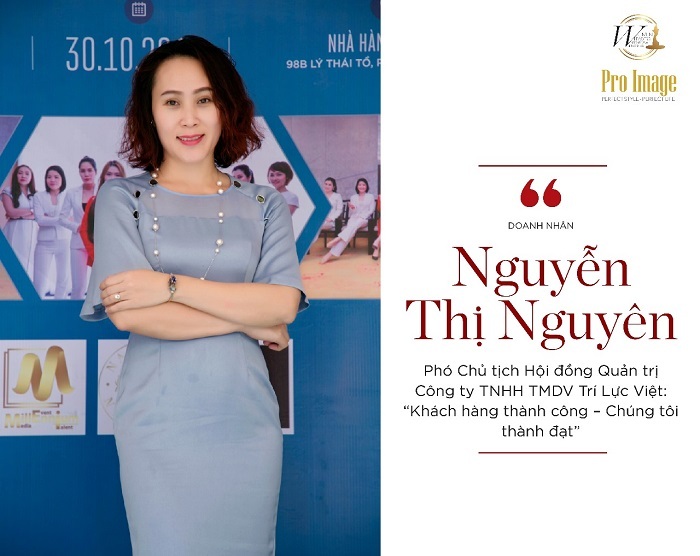 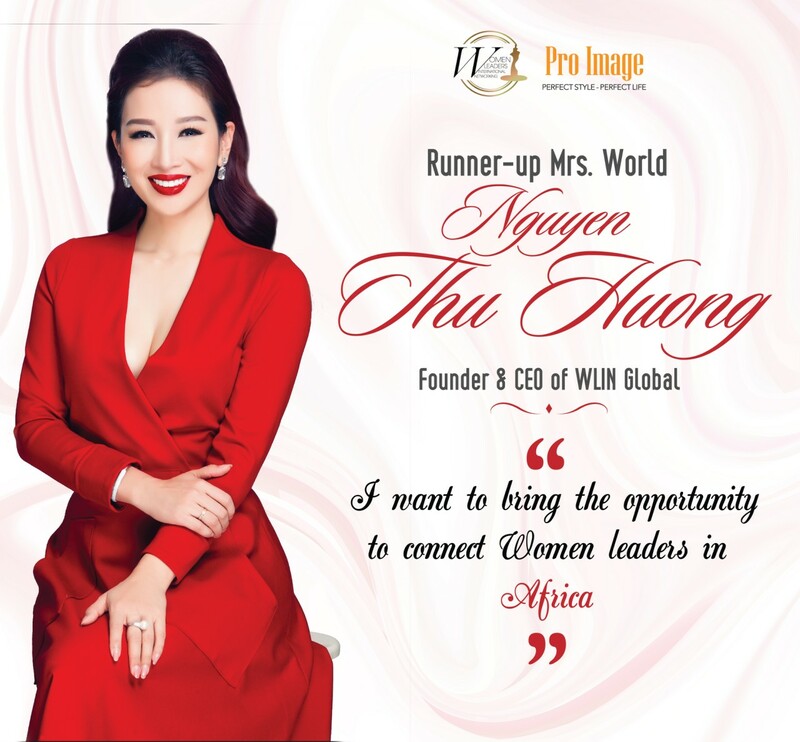 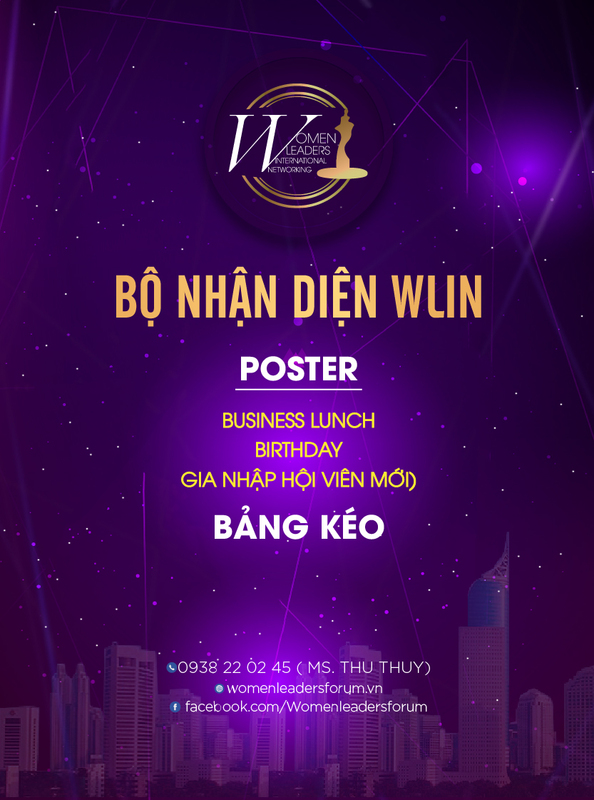 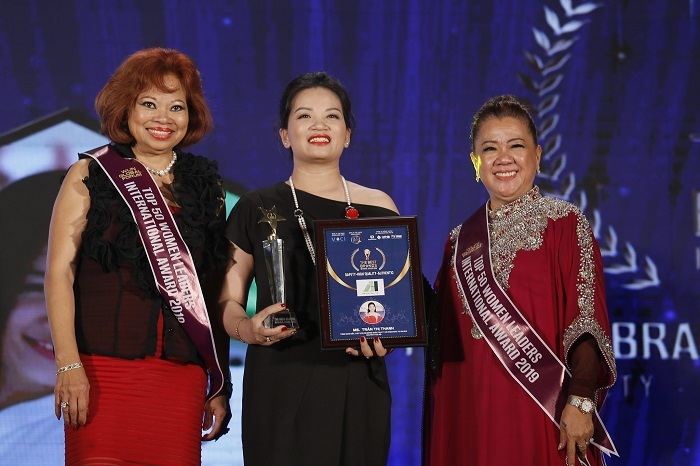 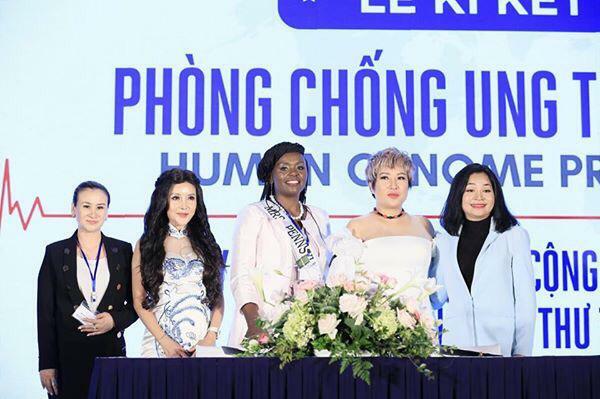 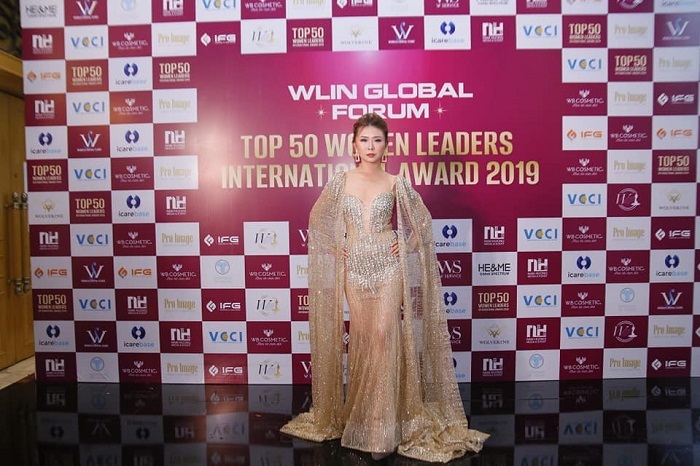 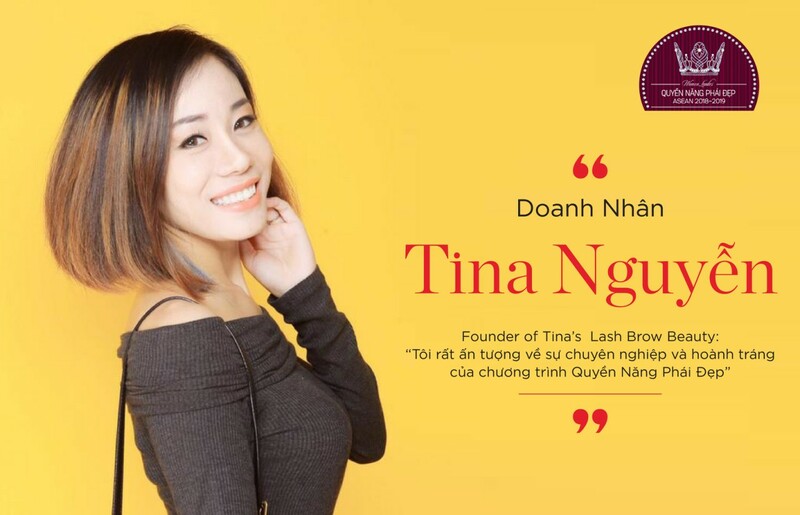 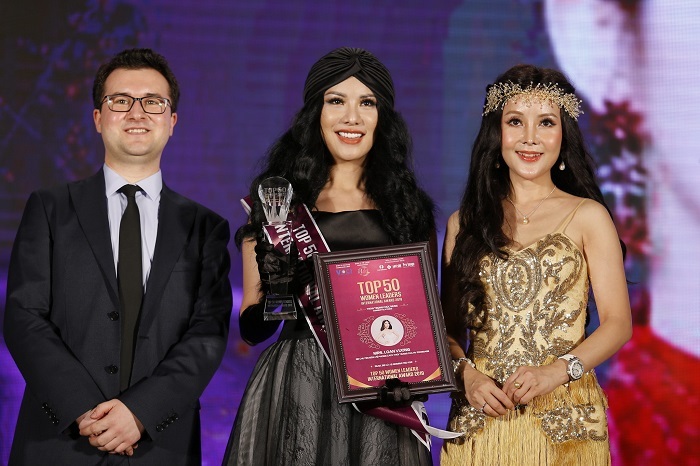 Knowing that, Runner – up Mrs. World Nguyen Thu Huong – General Director of Nam Hương Corp – An expert in consulting brand strategies – Founder of BSIN & WLIN decided to hold the event “BSIN & WLIN Business Festival” with aim to bring talented entrepreneurs together. 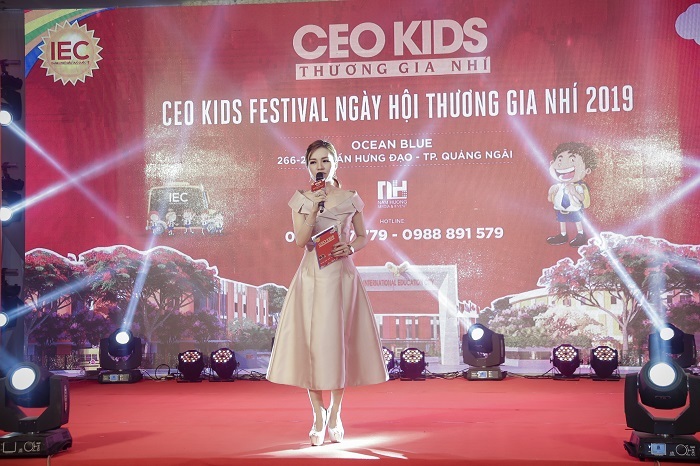 “BSIN & WLIN Business Festival” was organized by BSIN and WLIN, companion unit by Laguna Lăng Cô and executed by Nam Huong Corp.
During two days, entrepreneurs had been engaged in a variety of interesting activities and jointly experiencing unique emotions to enhance cohesion, relaxation and leisure after time busy working, especially, individuals and groups who had contributed to the activities of the two networks were also honored within the framework of the event. 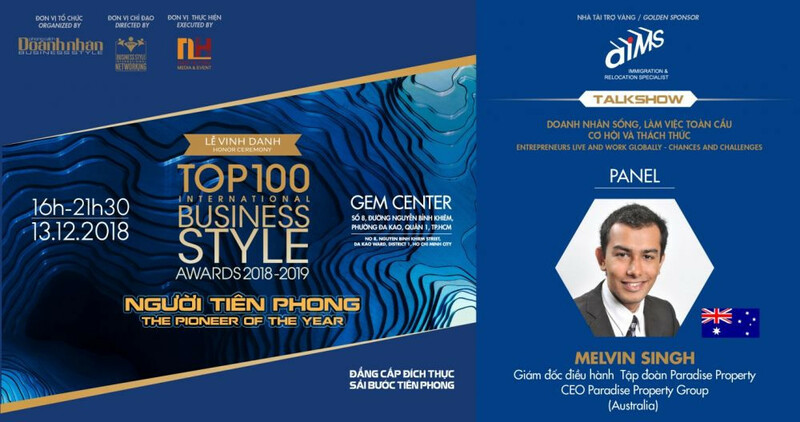 Talk show “Finding Gold: Central region of Vietnam” with the participation Mr. Nguyen Hoai Nam – General Director of Berjaya Vietnam Group – Chairman of the Board of Nam Huong Corporation and Mr. Gavin Herholdt – CEO of Laguna Lăng Cô to invest new opportunities in Central Vietnam. 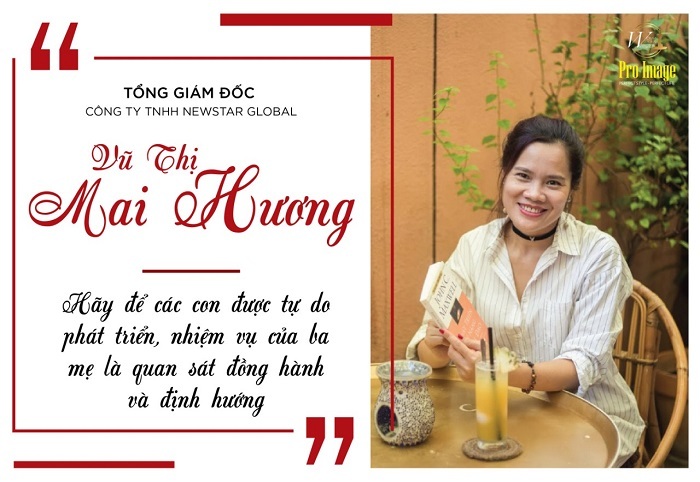 Regarding the potential for the development of the central region, Mr. Gavin and Mr. Hoai Nam shared the view that the central region was a fertile land of potential, with three heritage sites recognized by UNESCO, but we had forgotten. 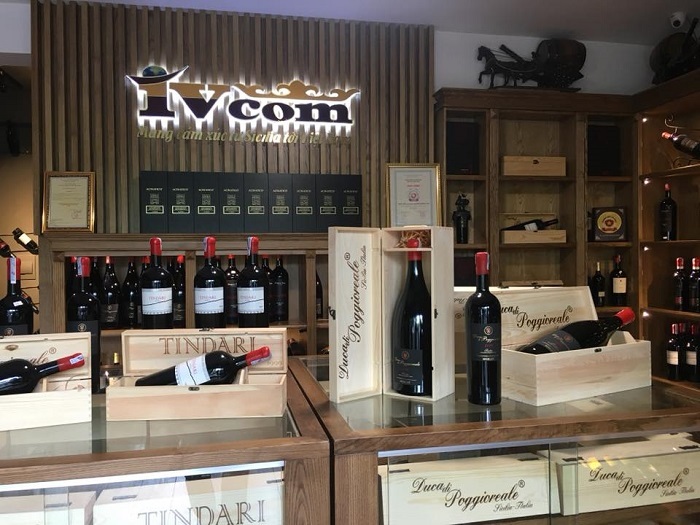 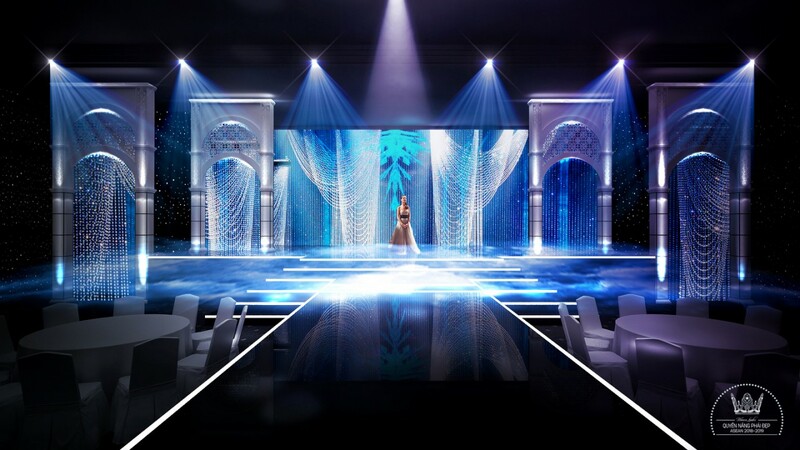 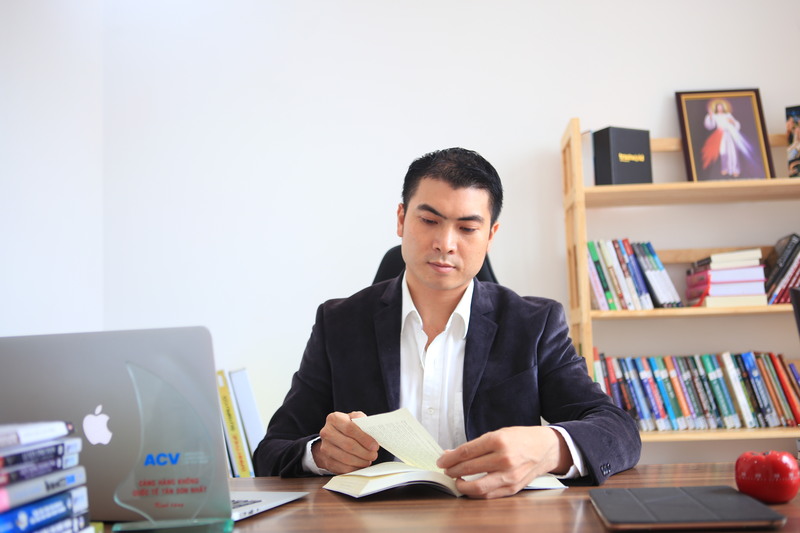 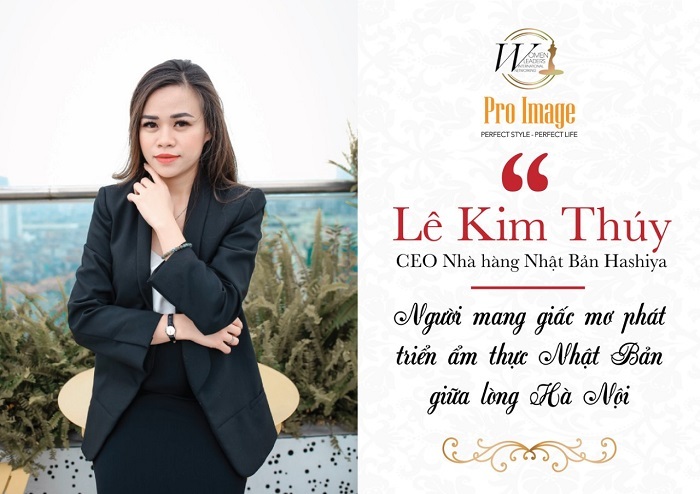 In addition, the people of the Central region with the characteristics laborious, diligent are suitable for the development of real estate tourism industry. 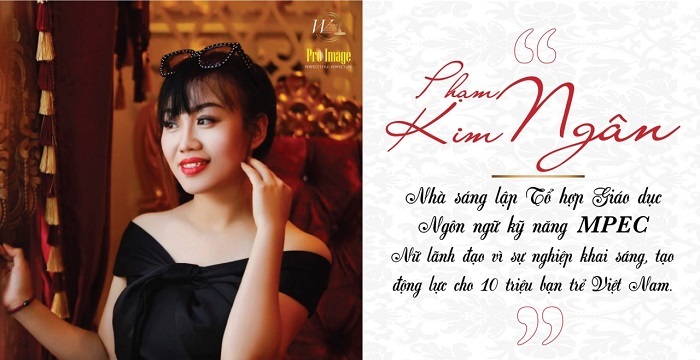 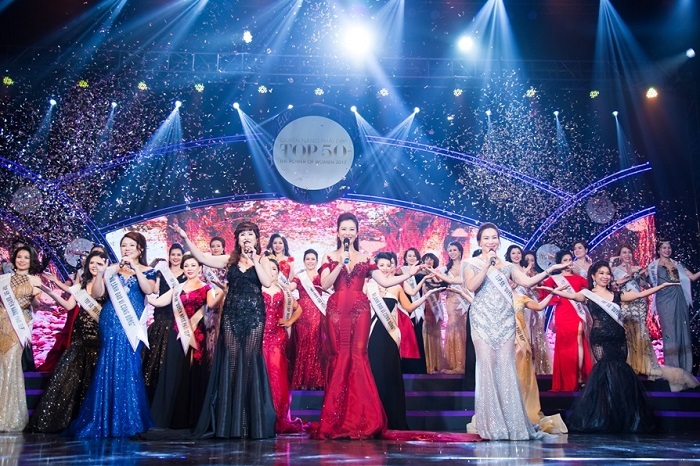 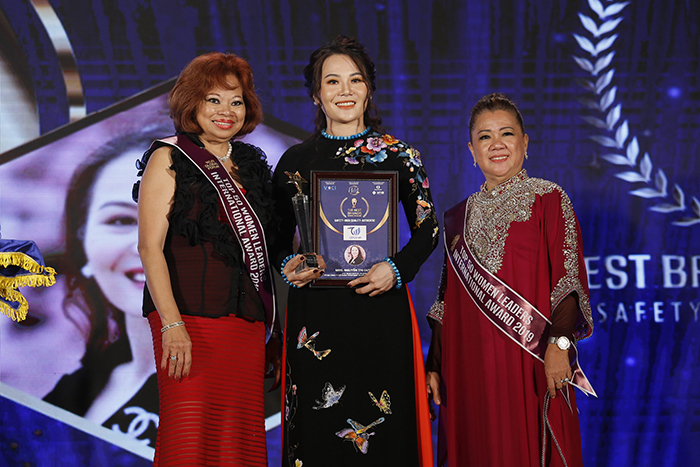 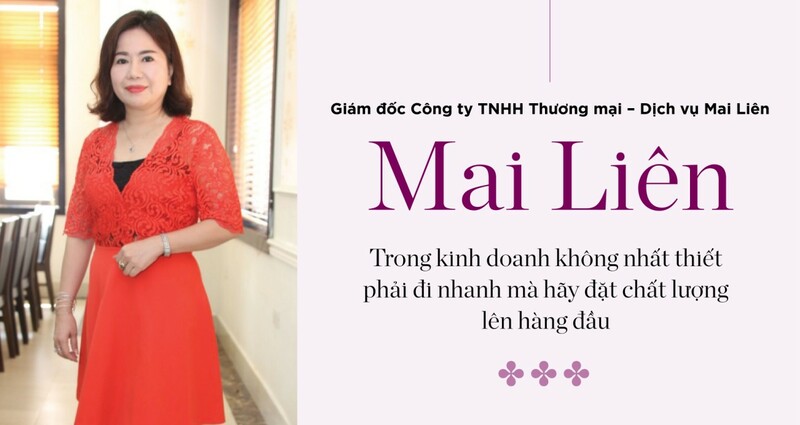 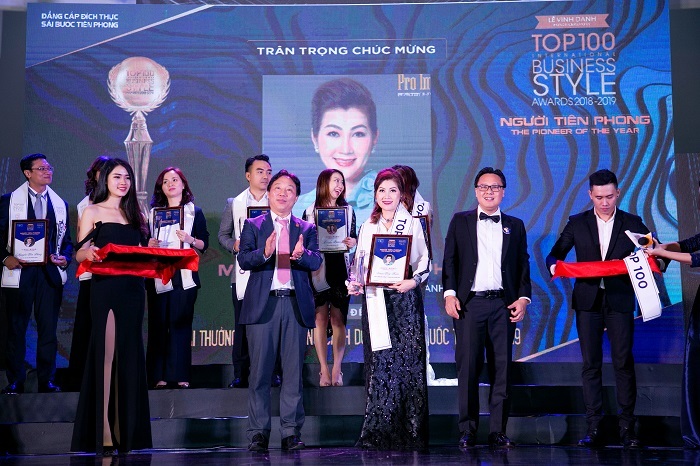 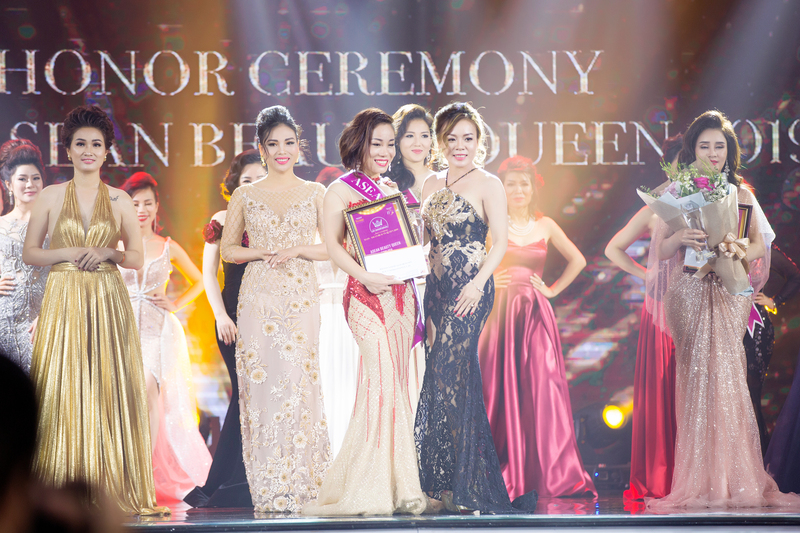 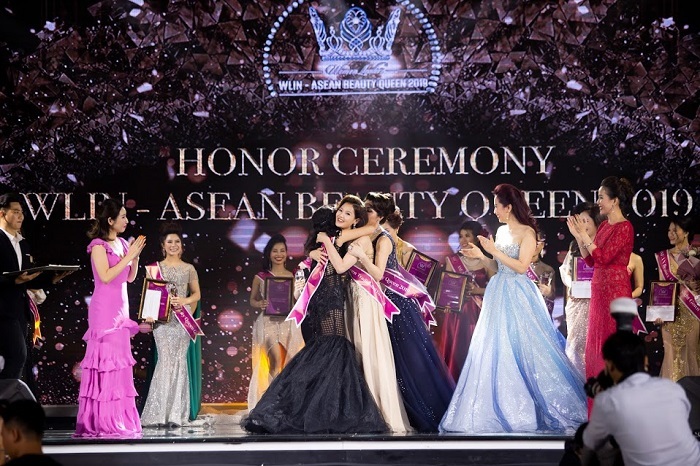 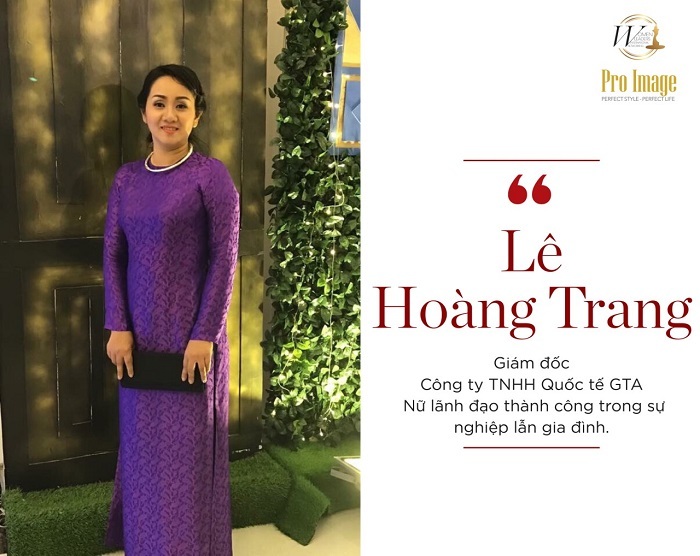 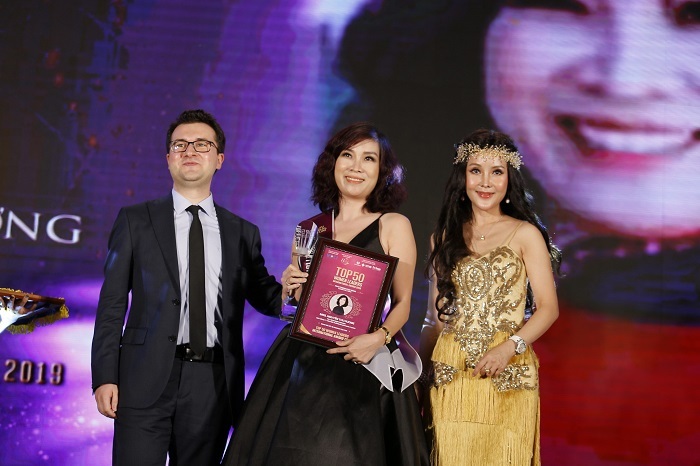 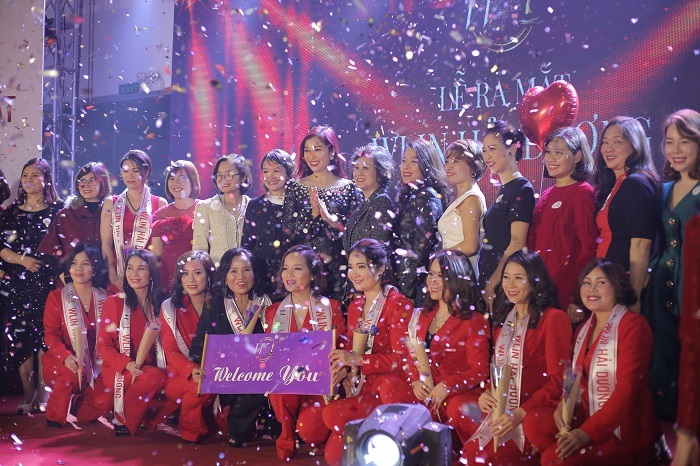 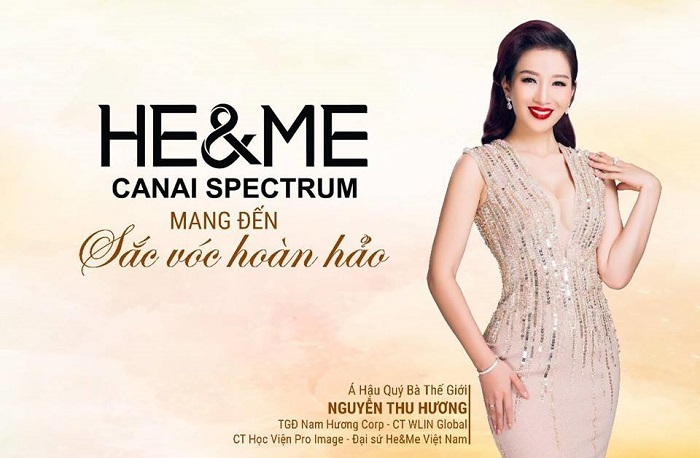 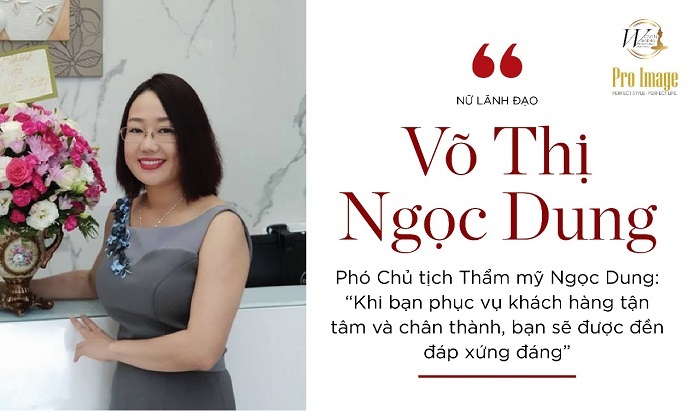 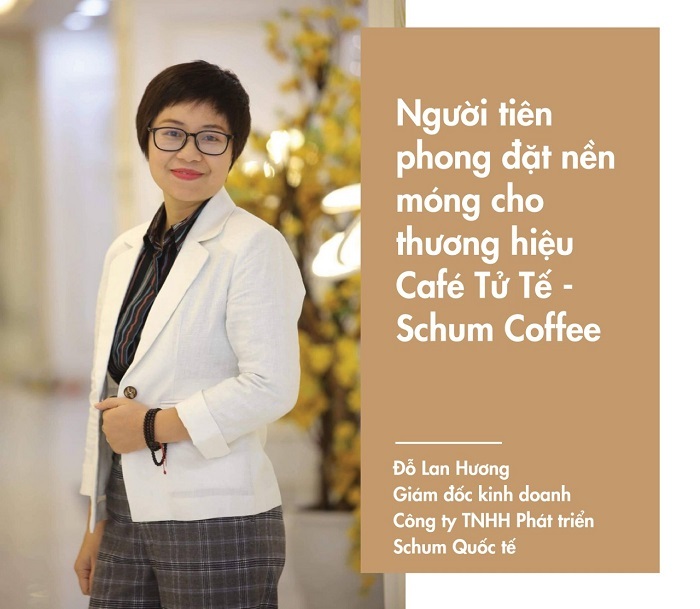 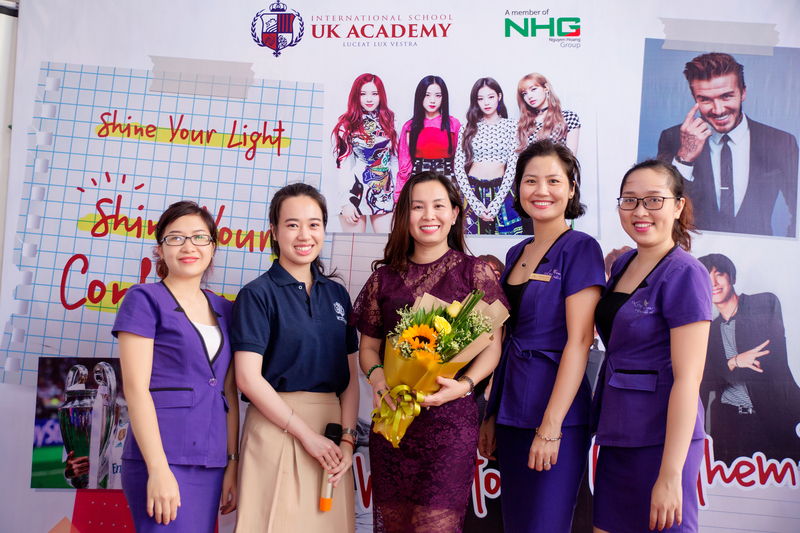 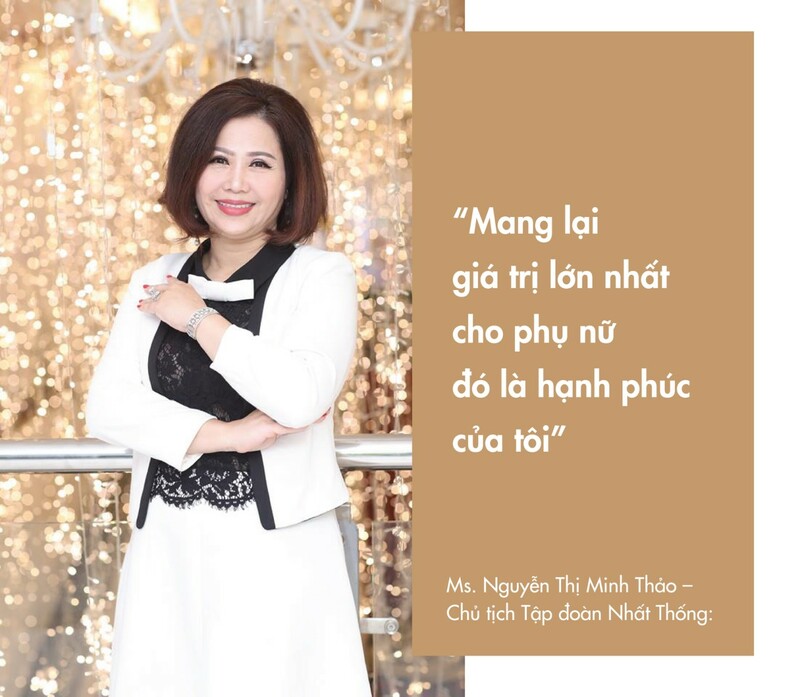 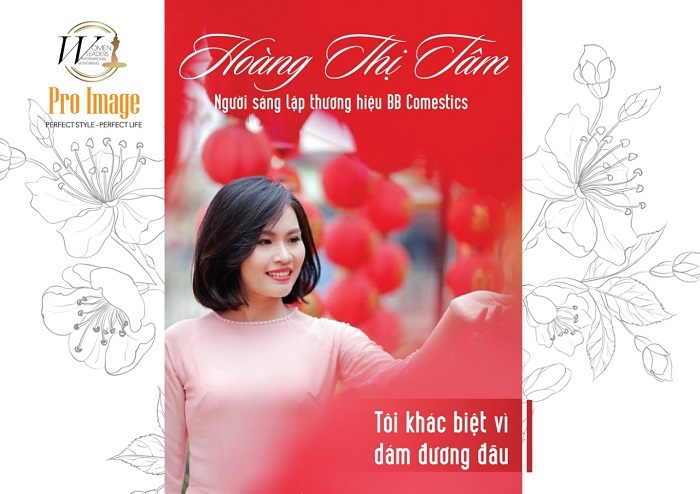 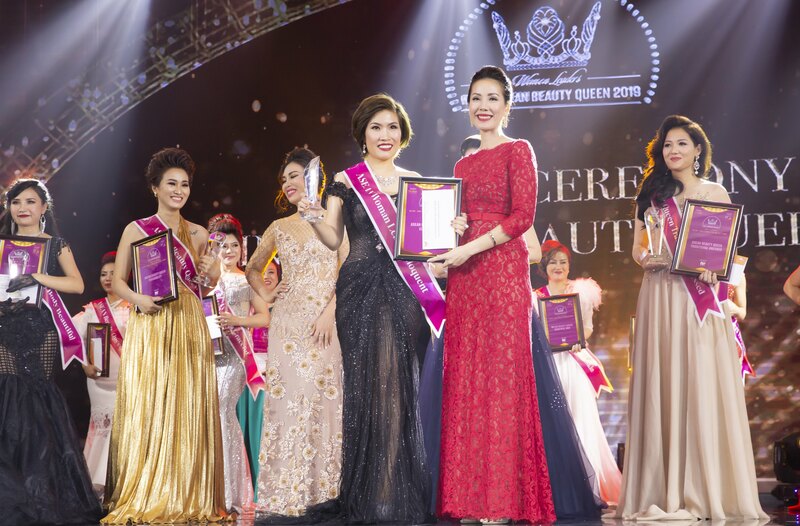 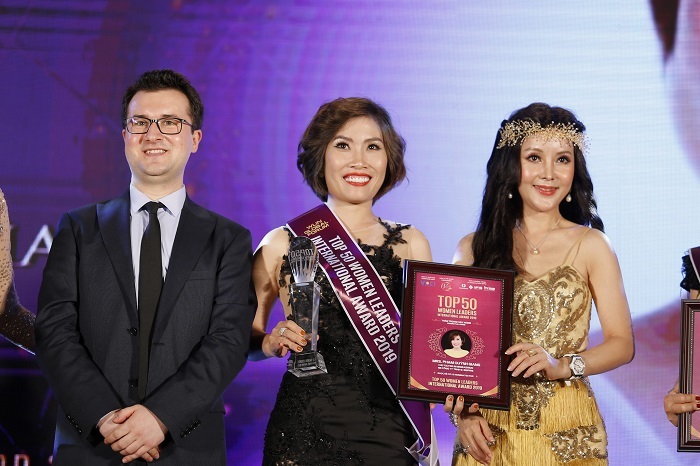 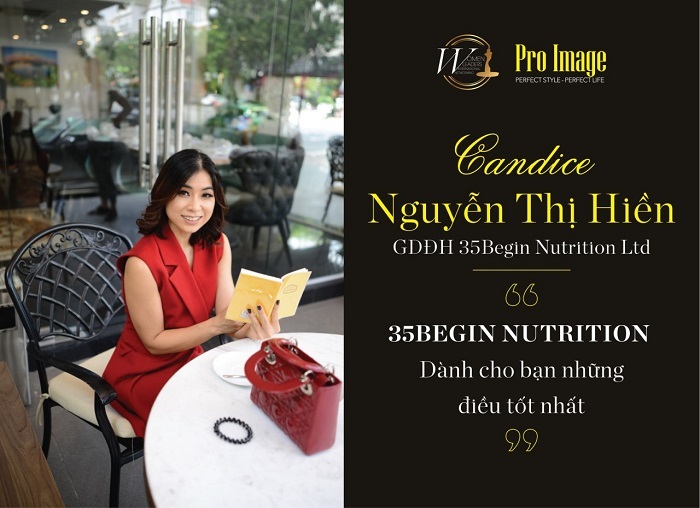 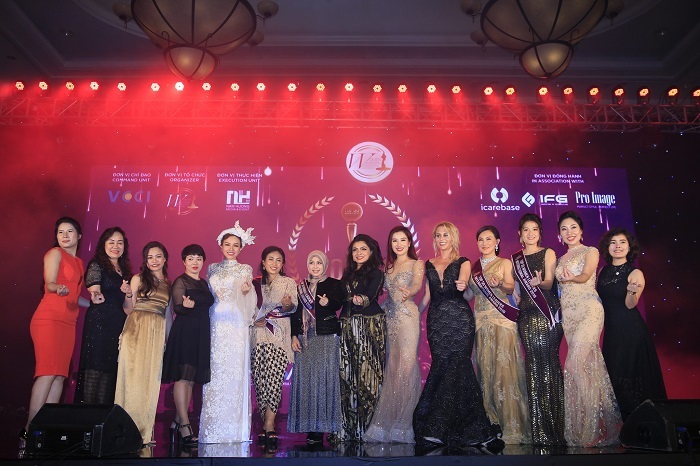 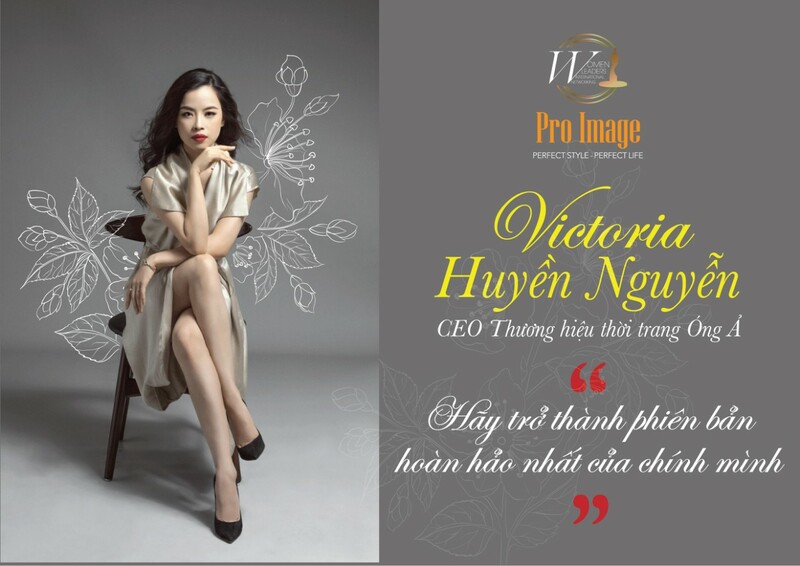 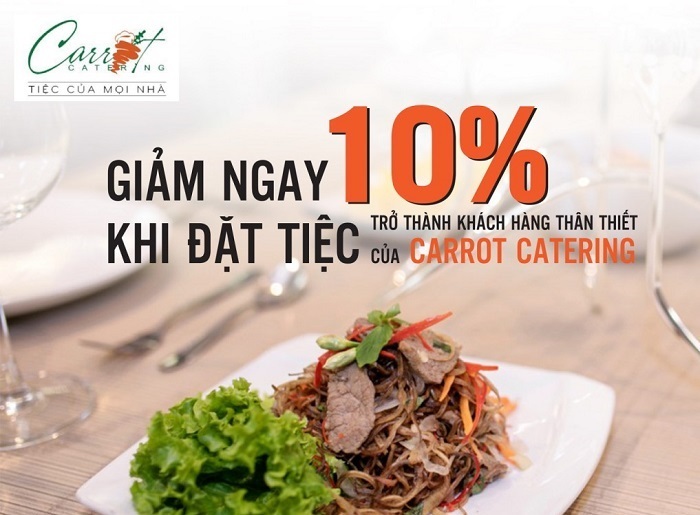 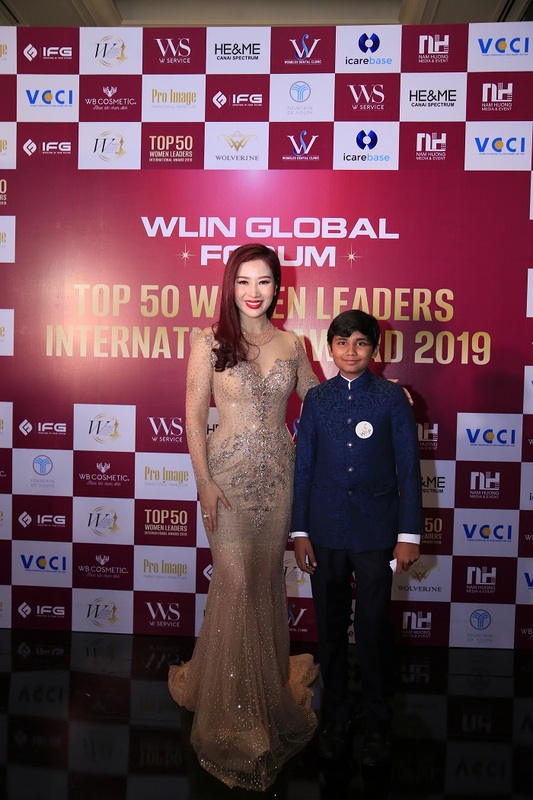 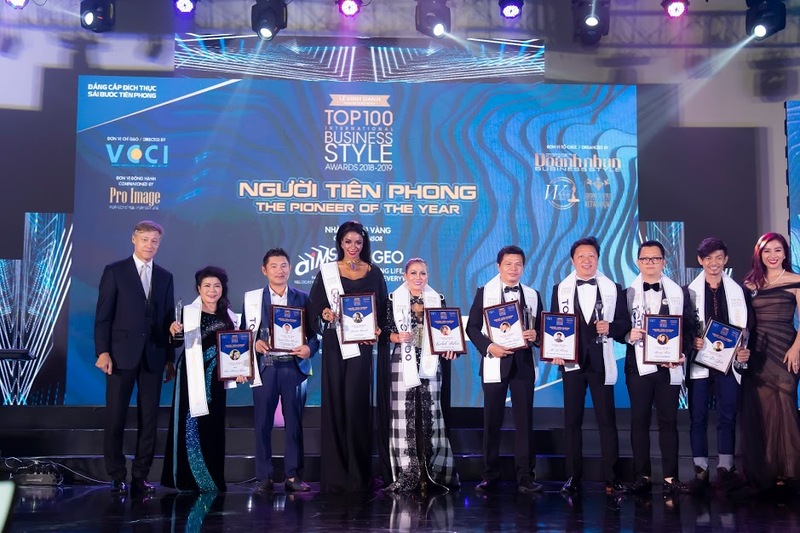 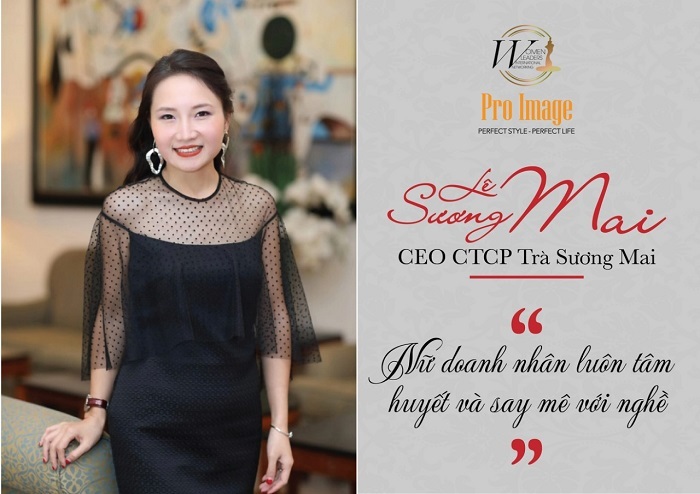 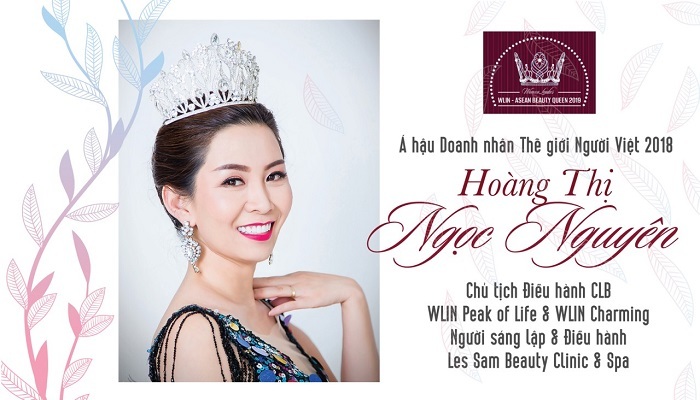 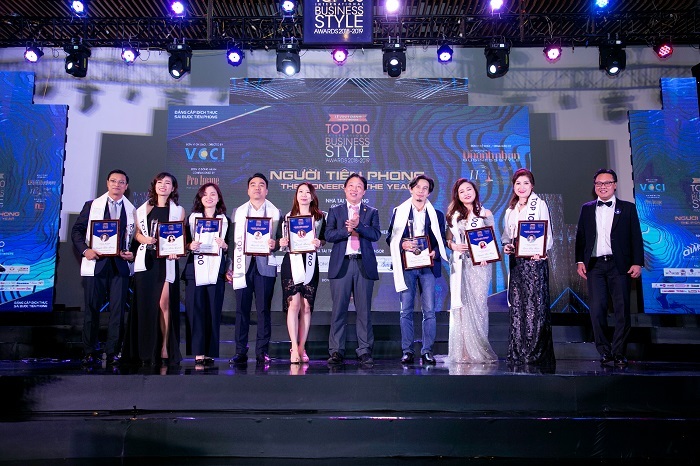 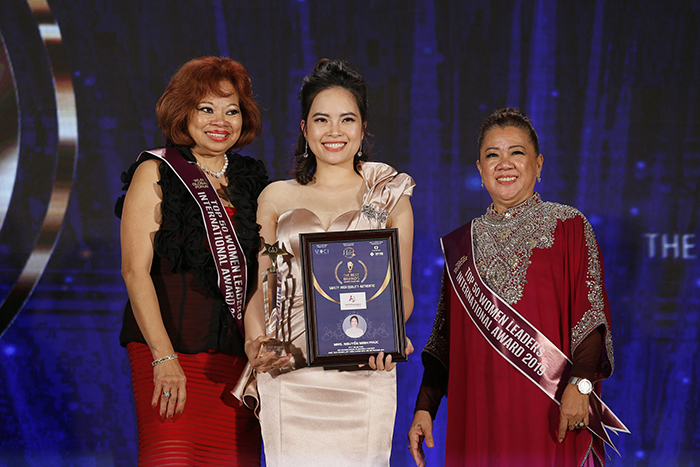 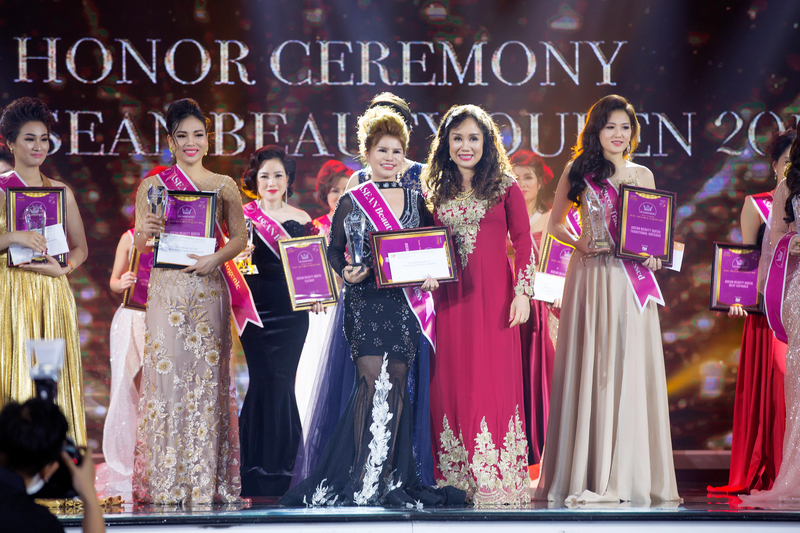 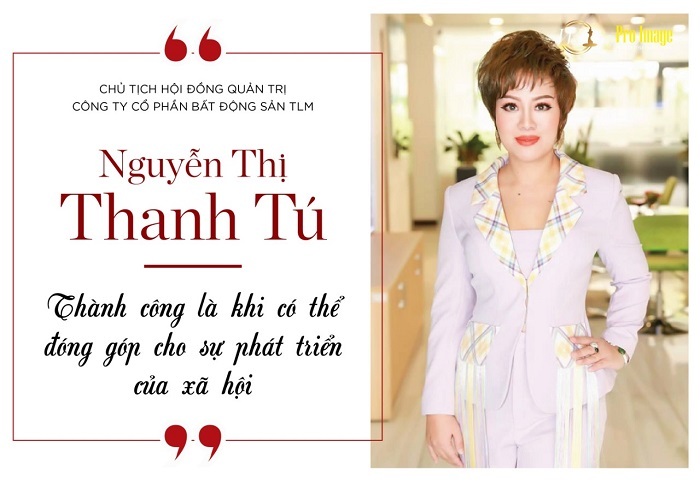 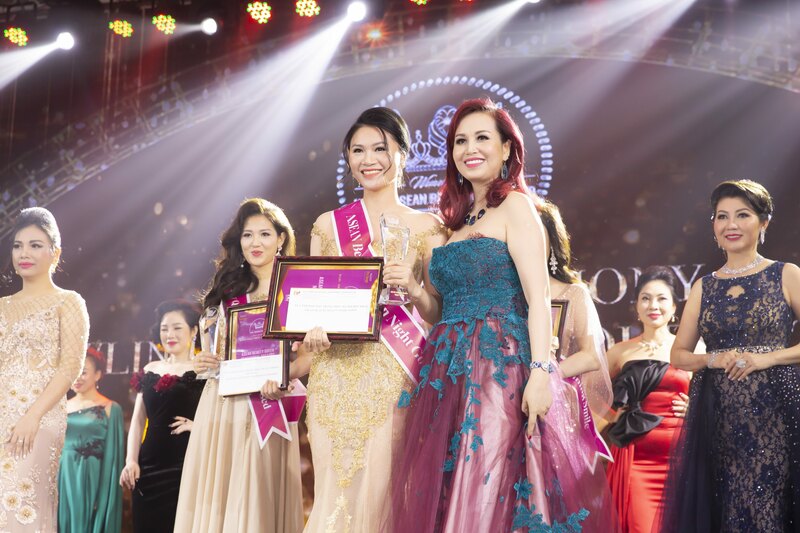 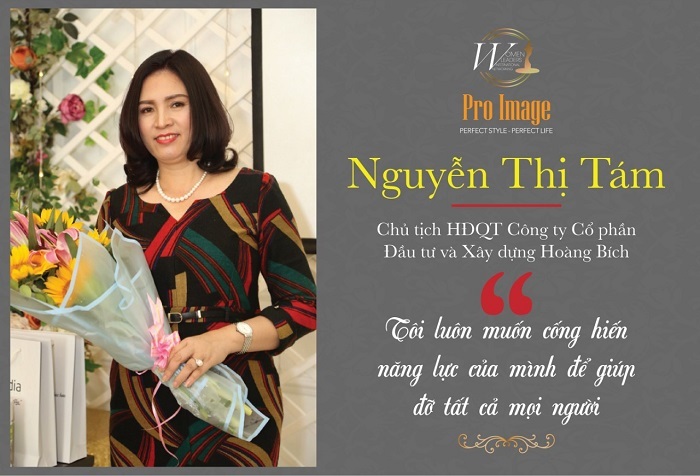 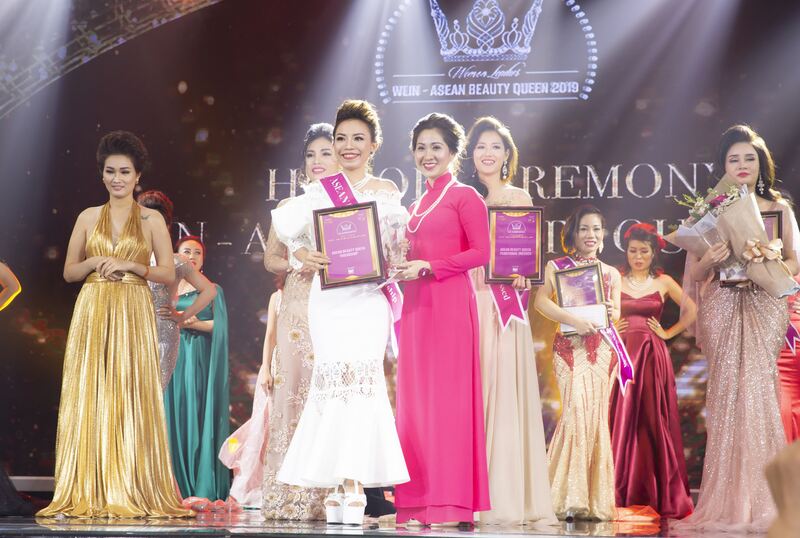 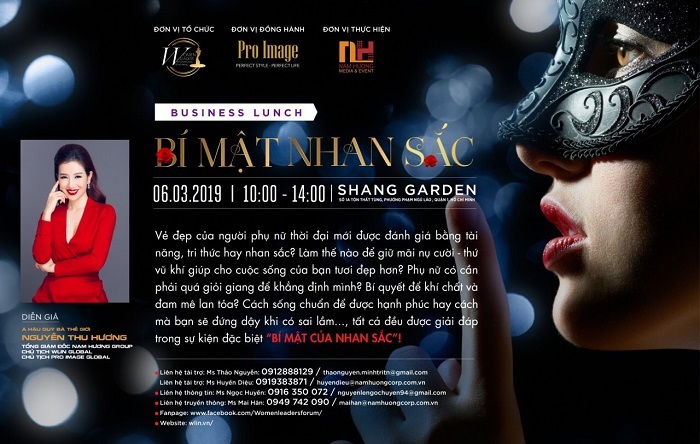 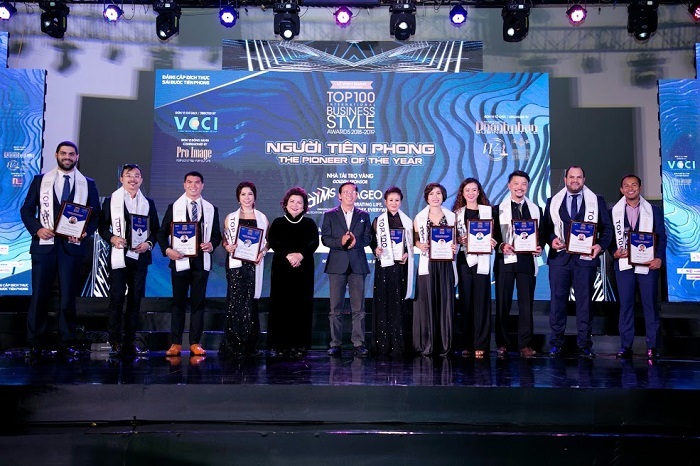 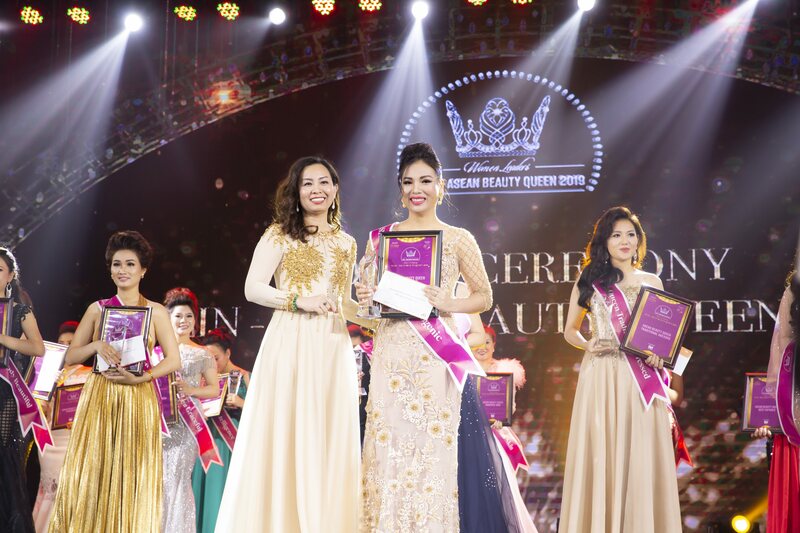 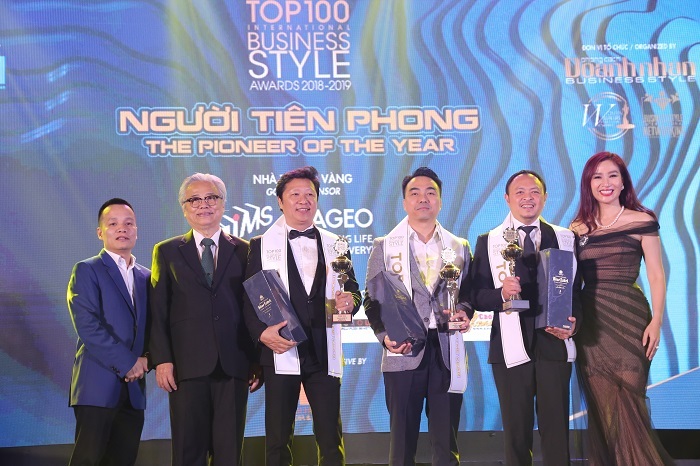 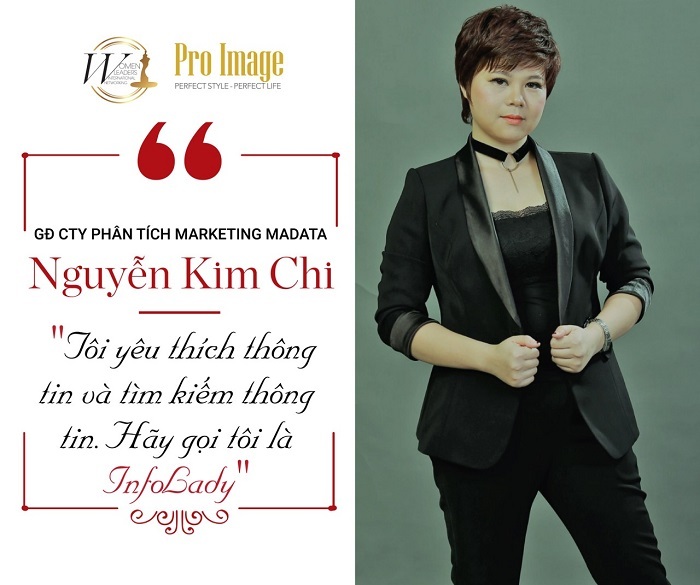 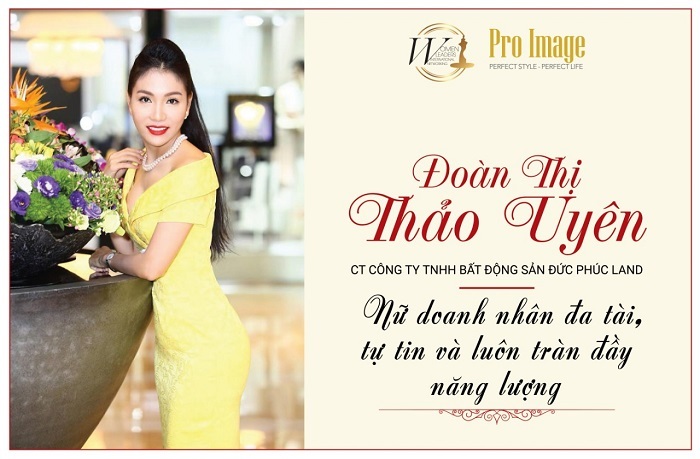 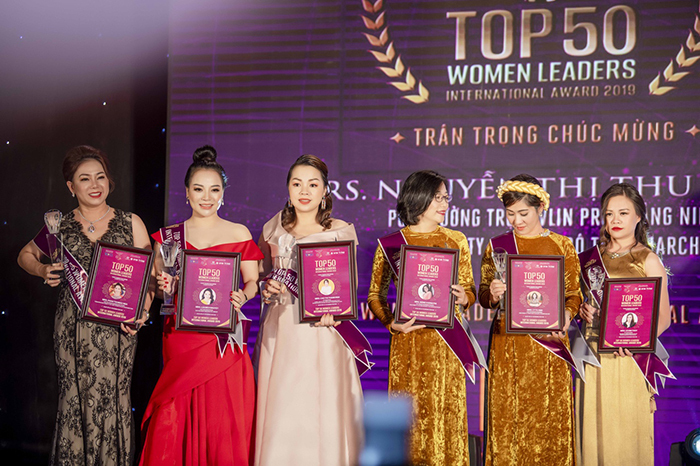 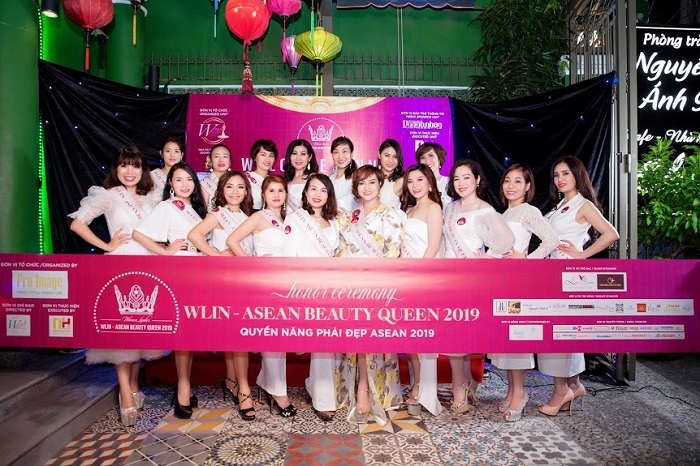 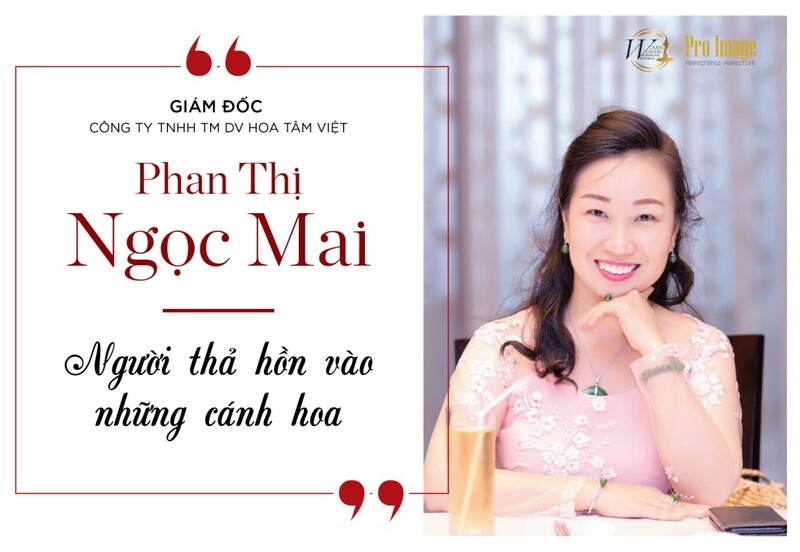 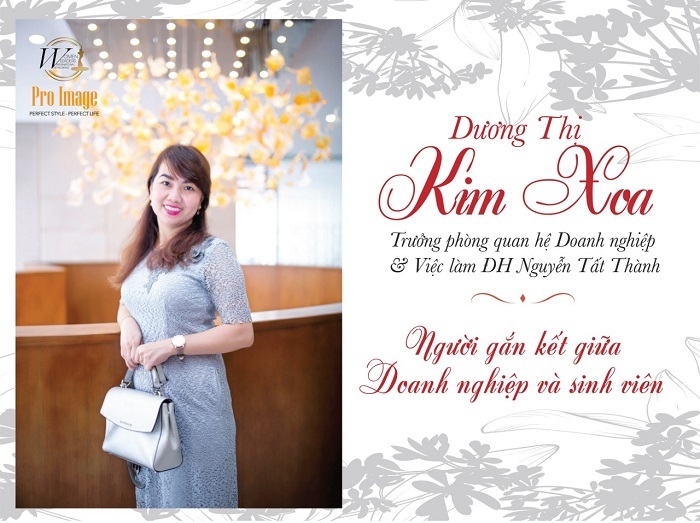 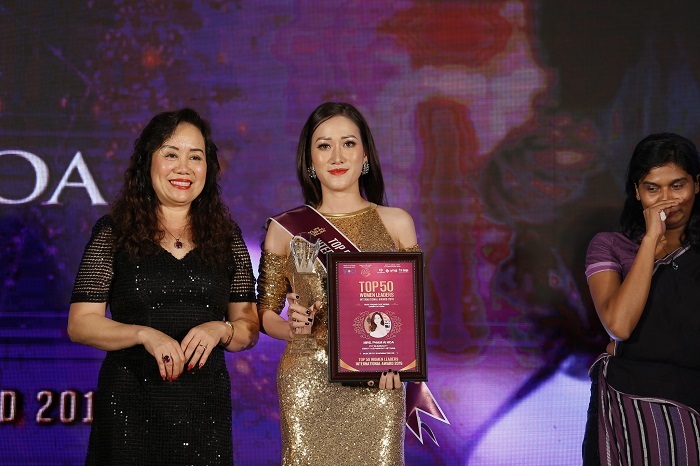 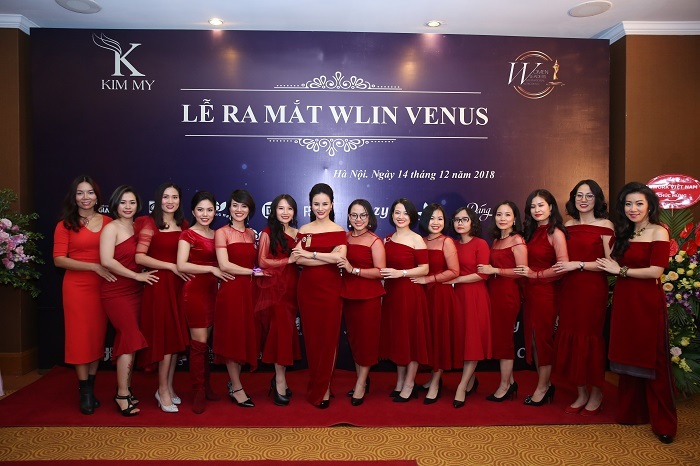 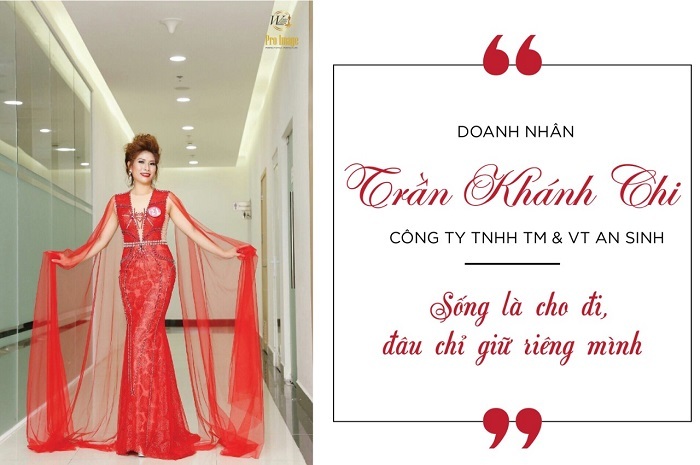 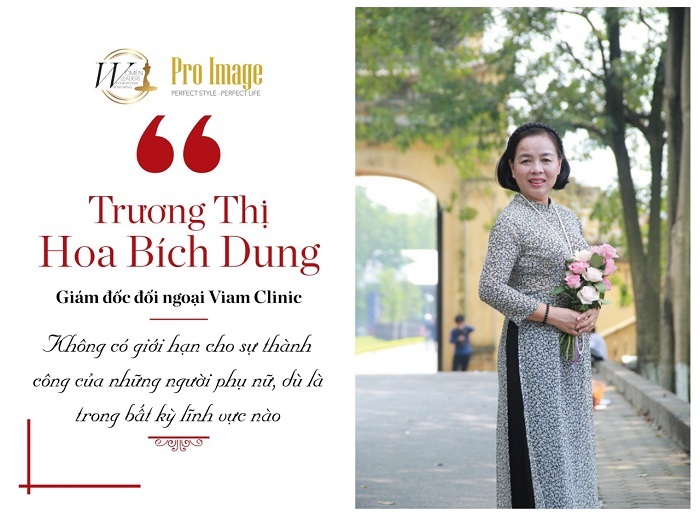 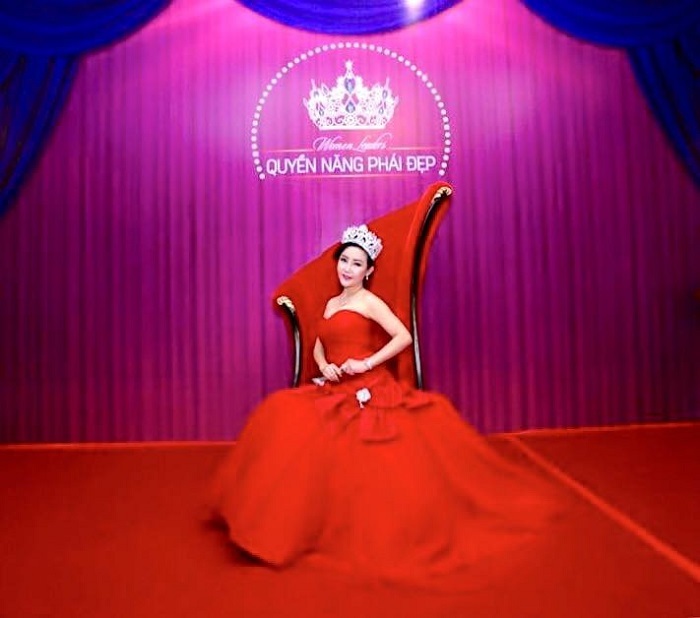 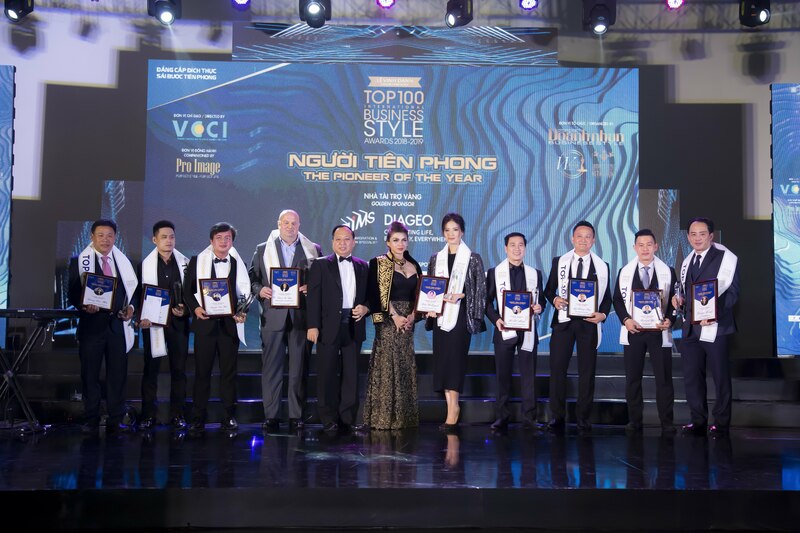 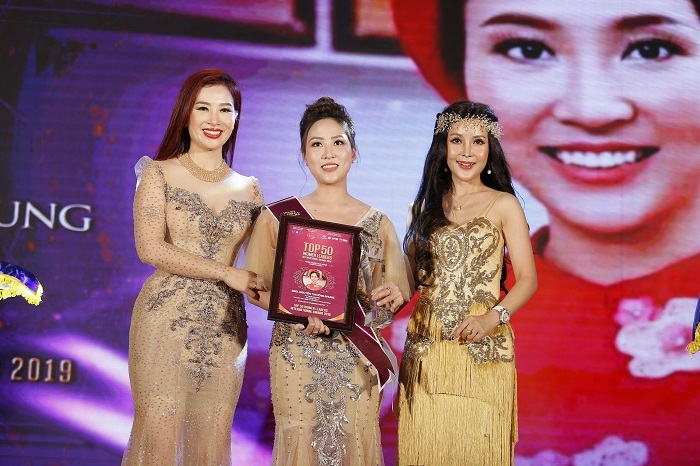 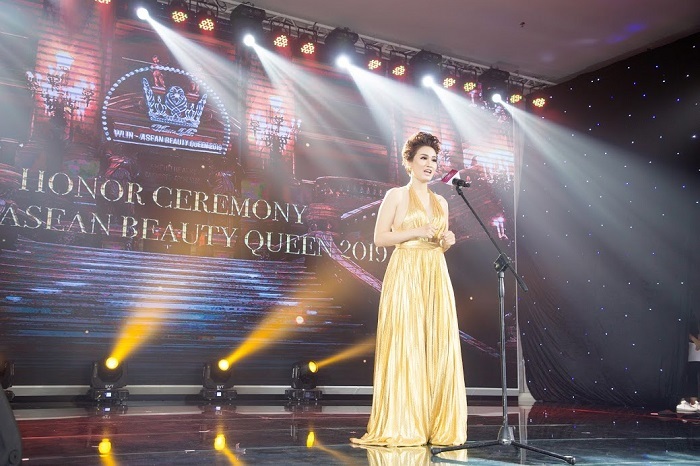 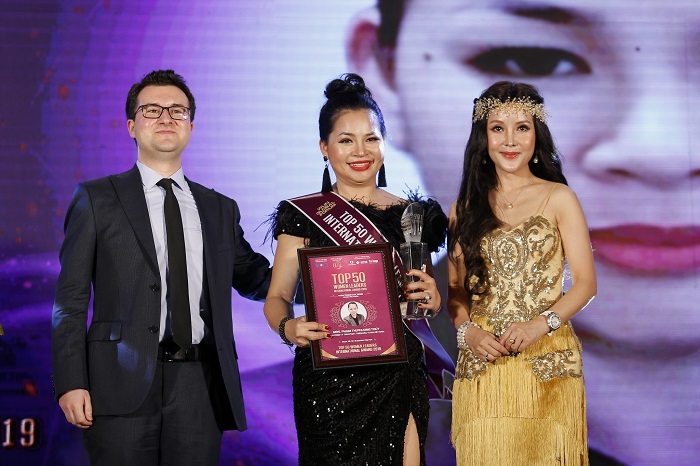 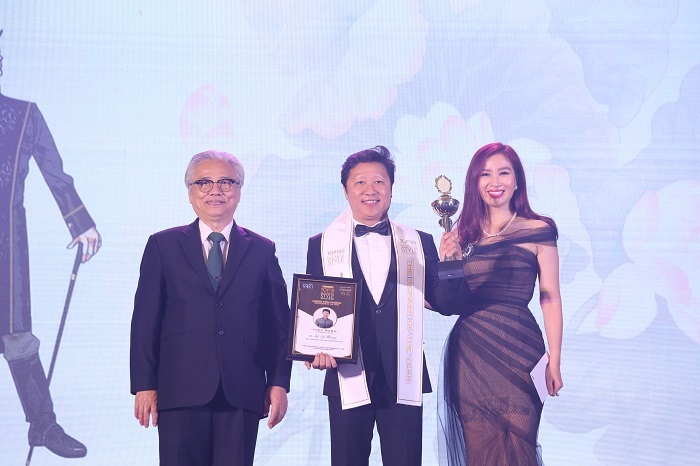 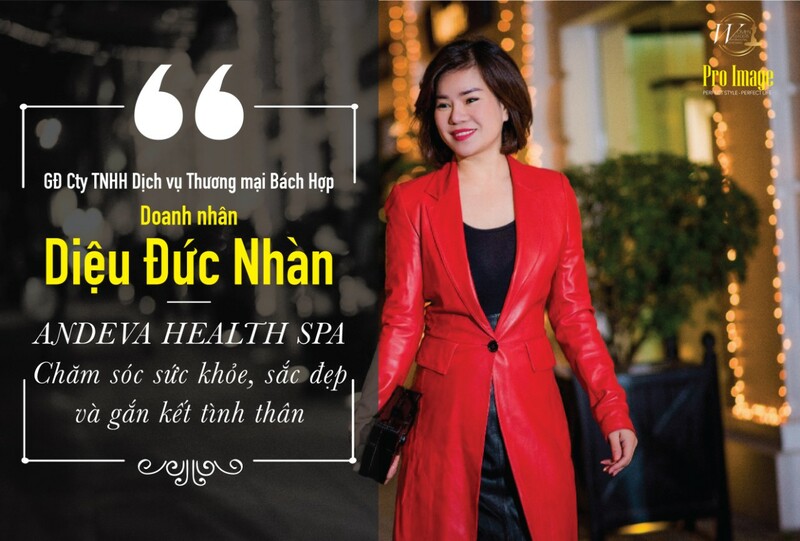 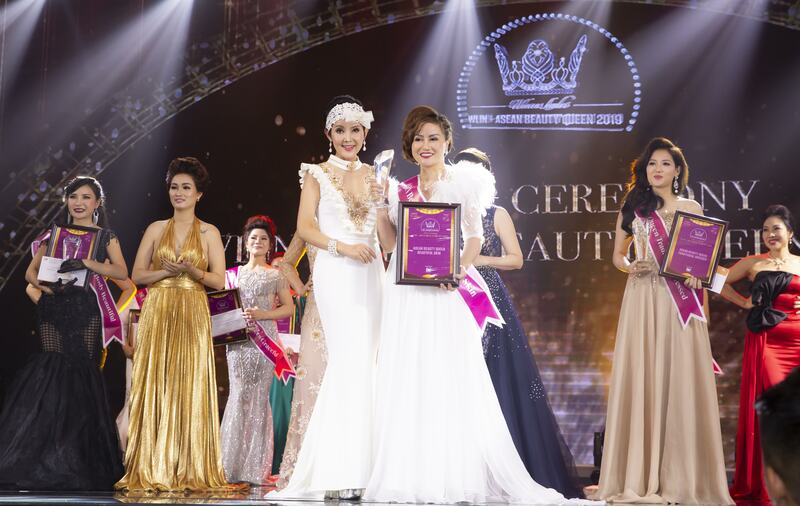 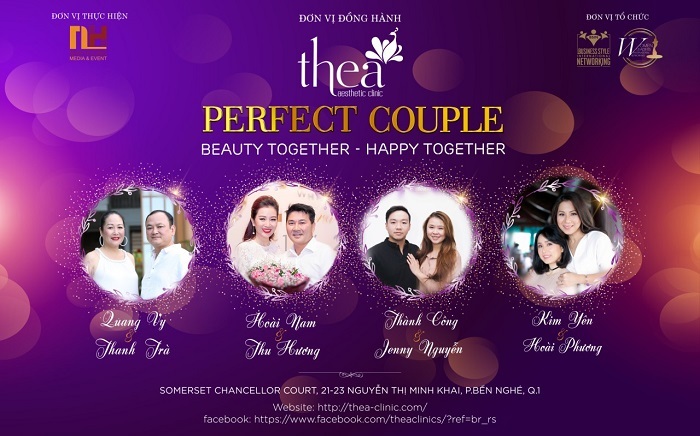 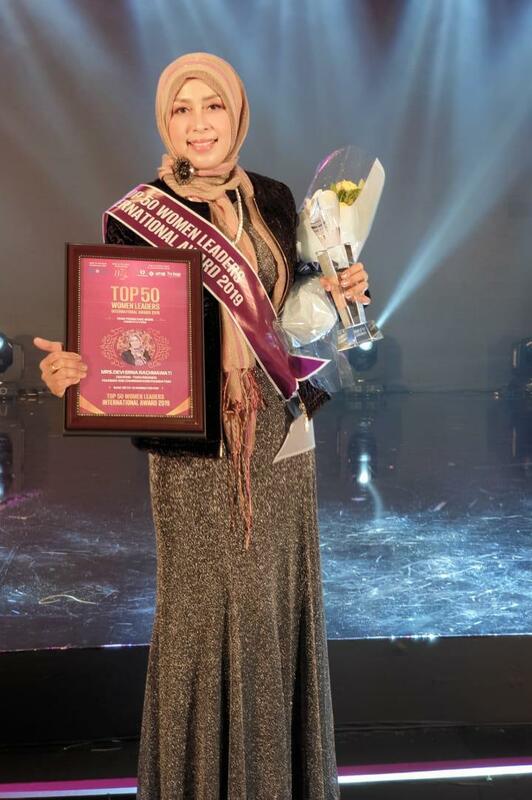 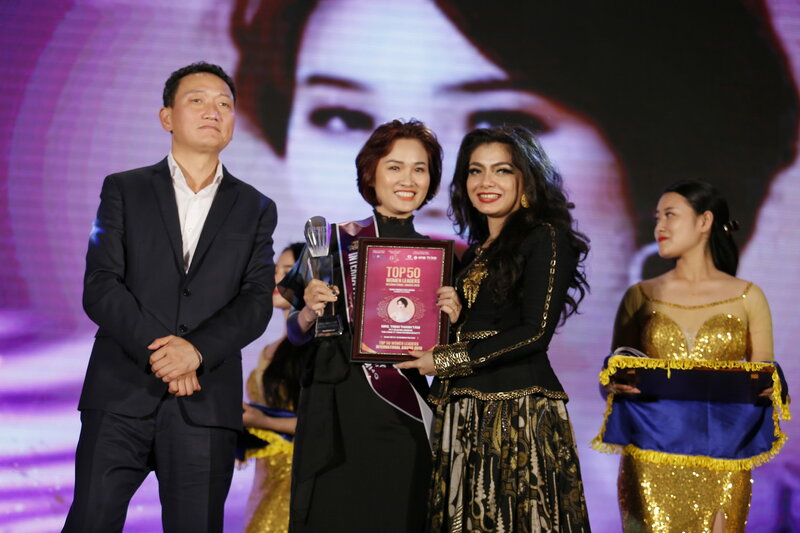 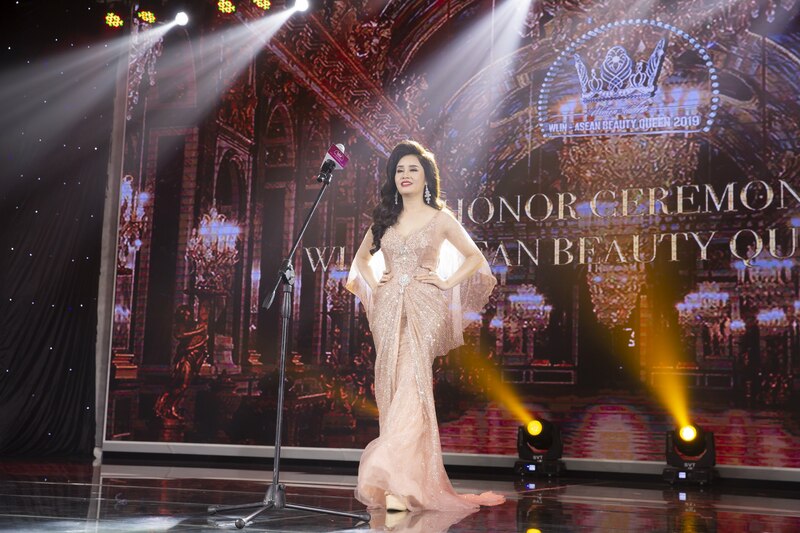 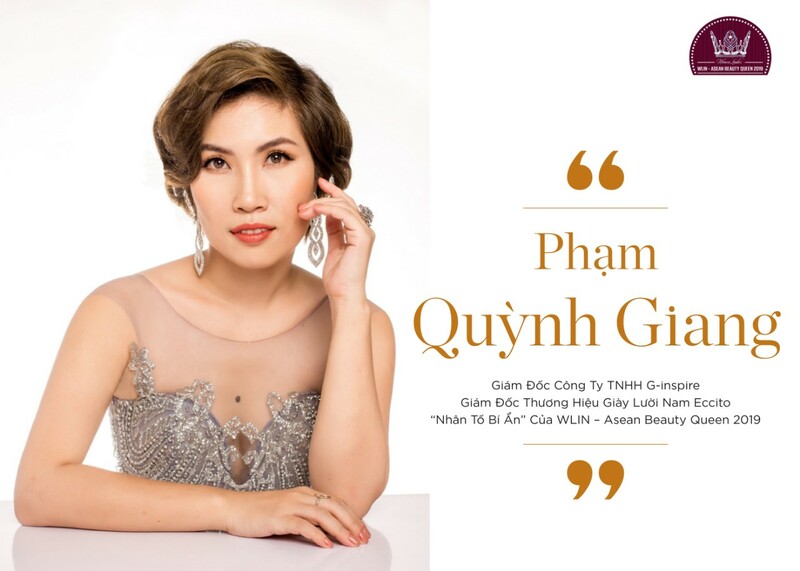 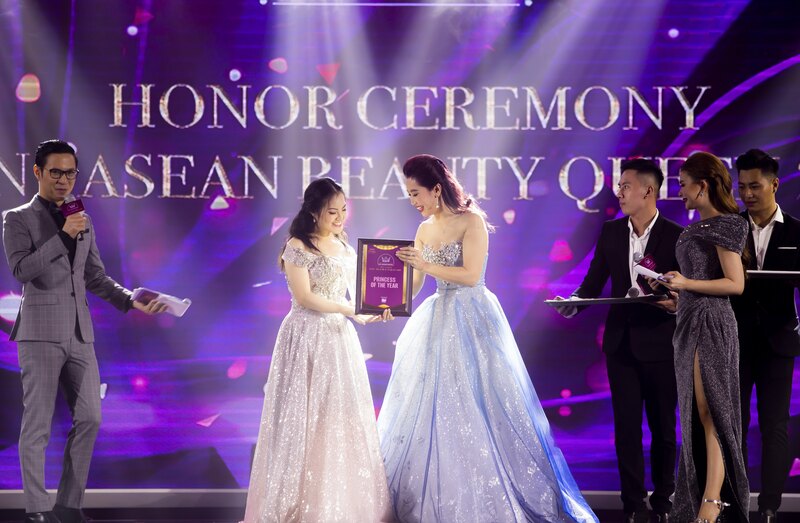 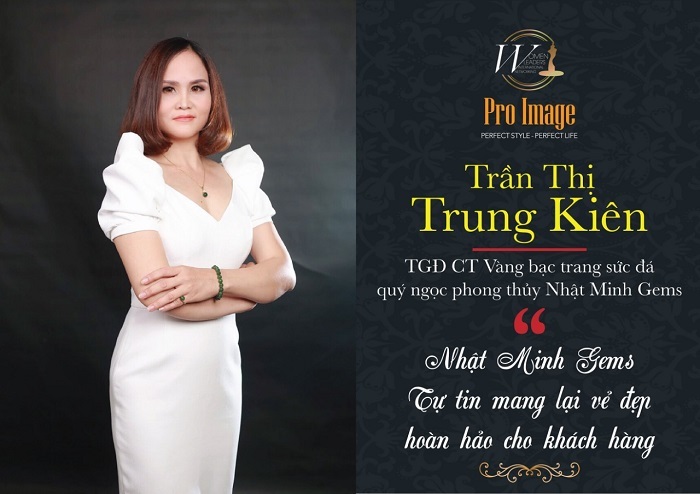 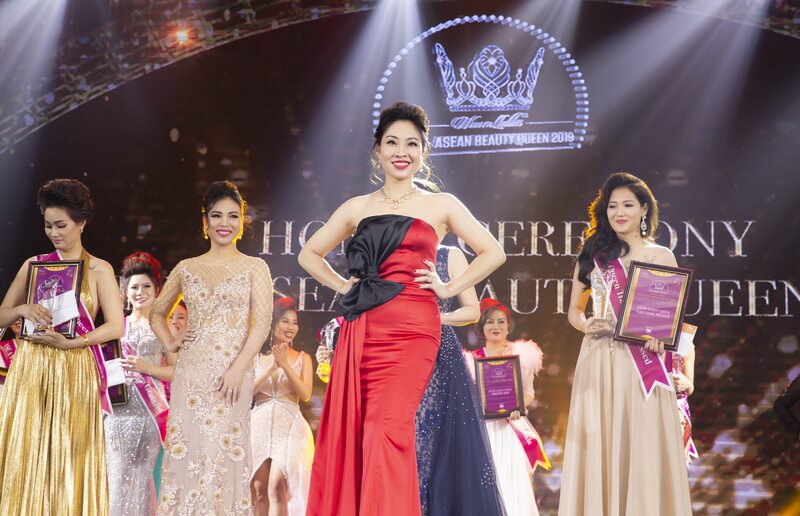 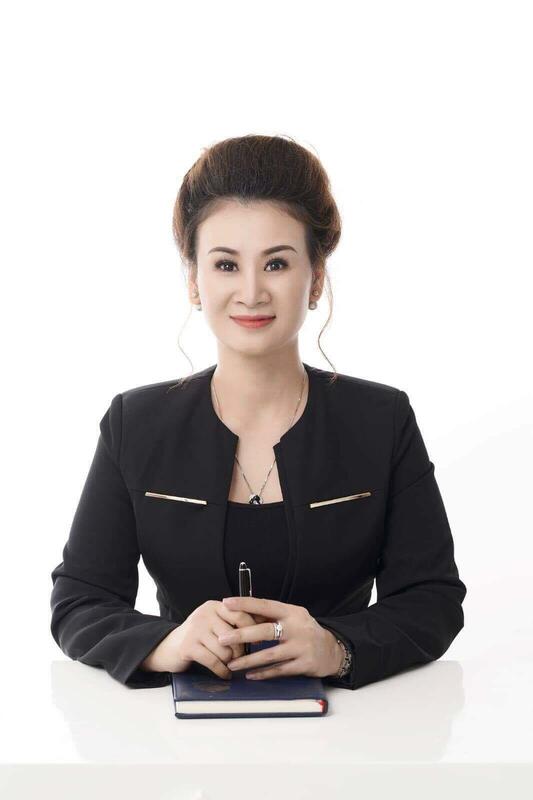 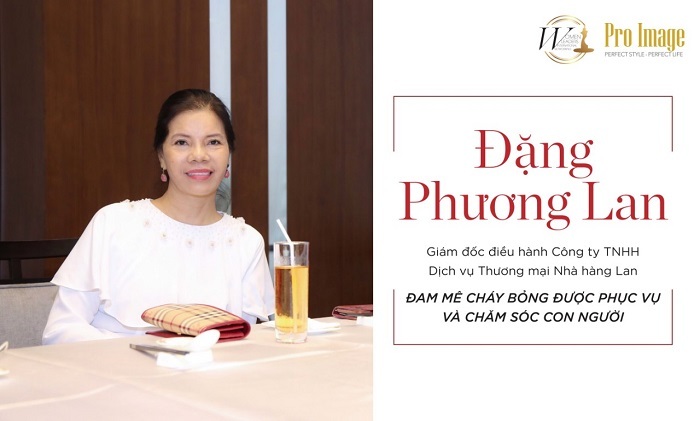 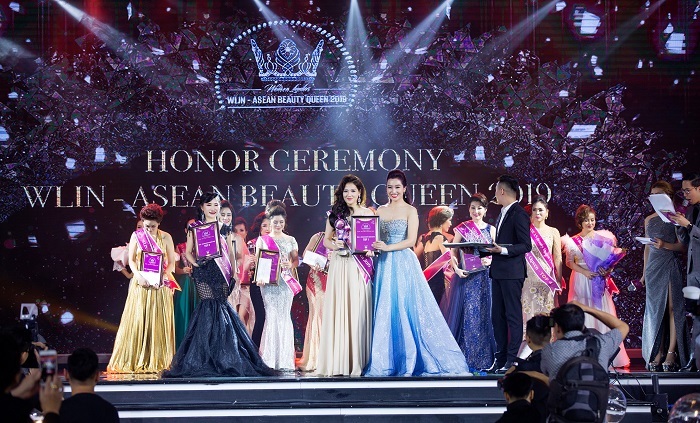 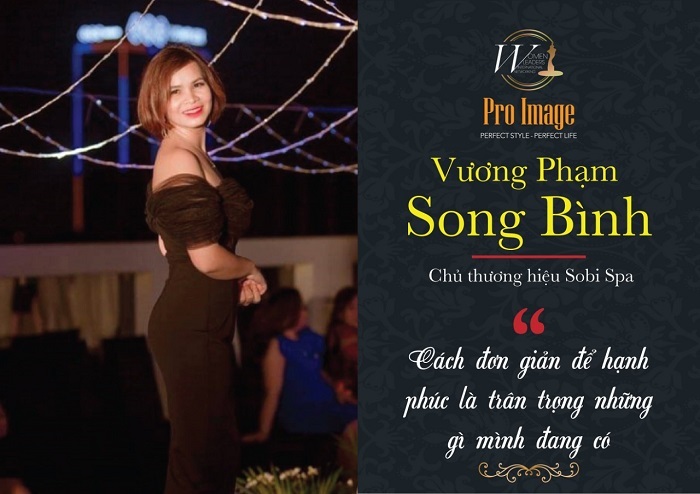 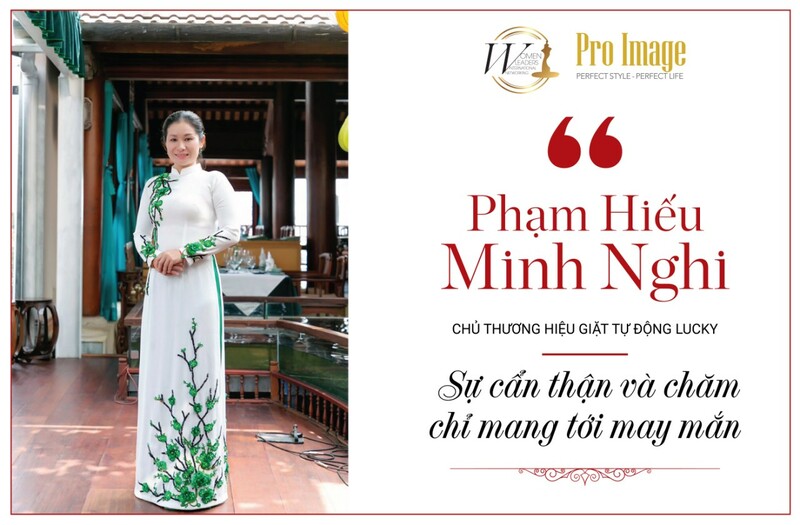 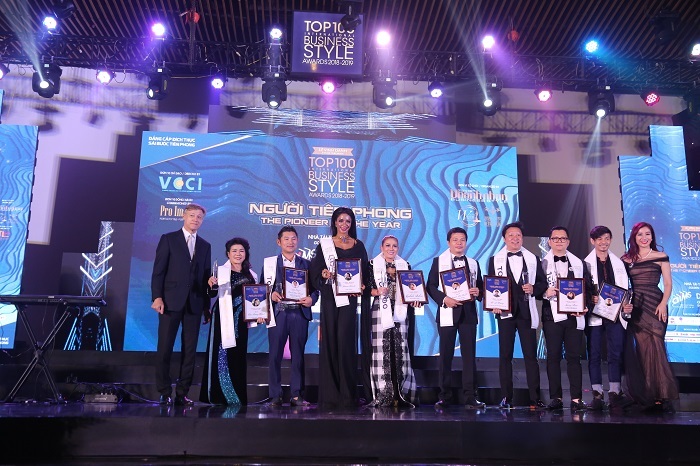 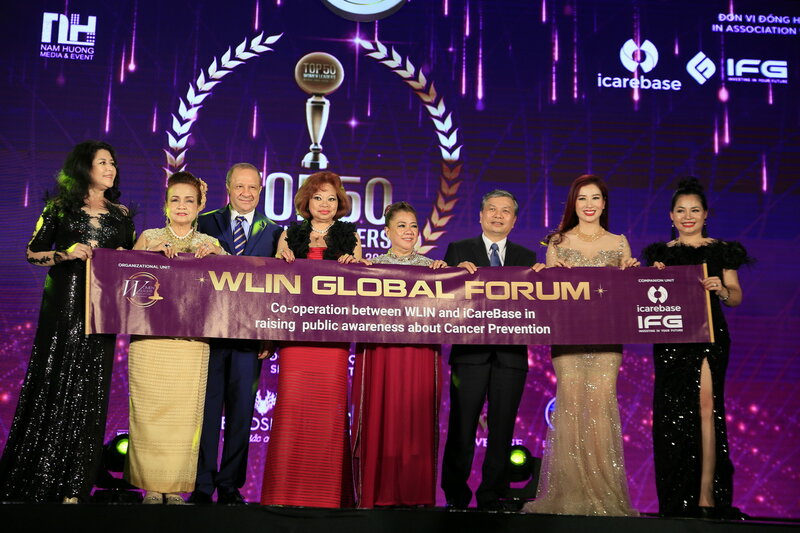 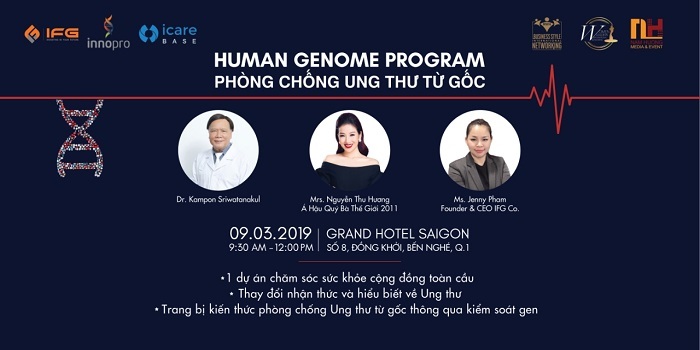 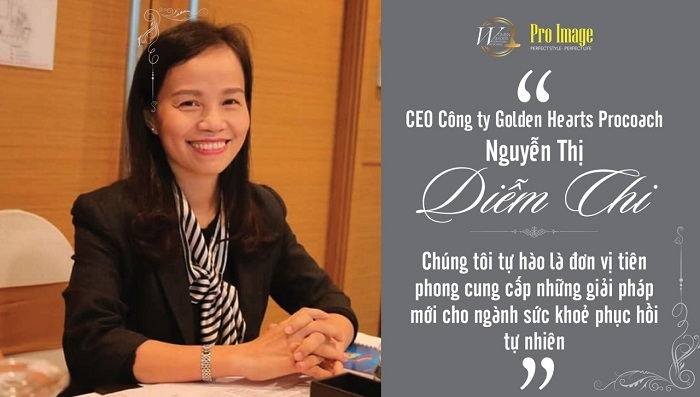 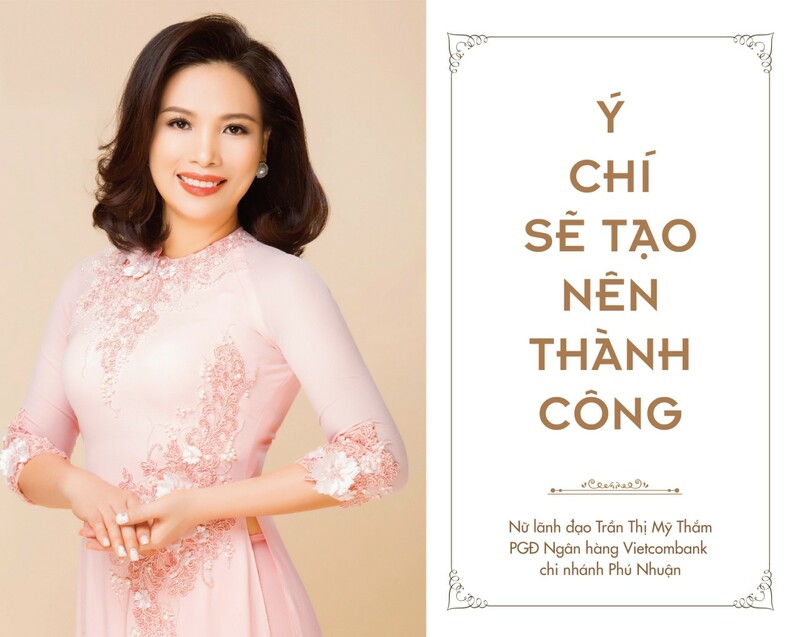 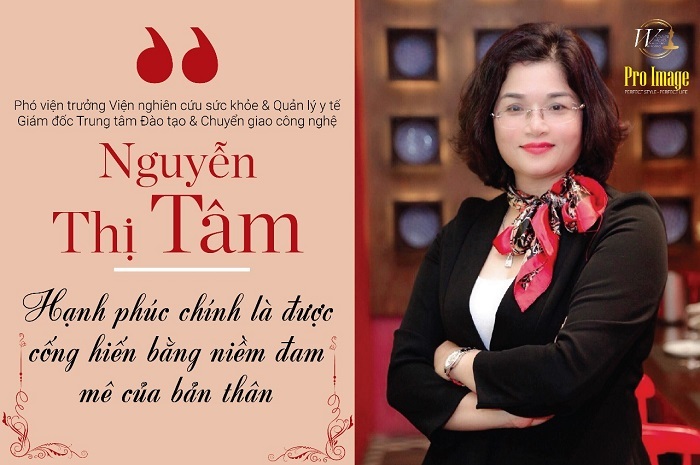 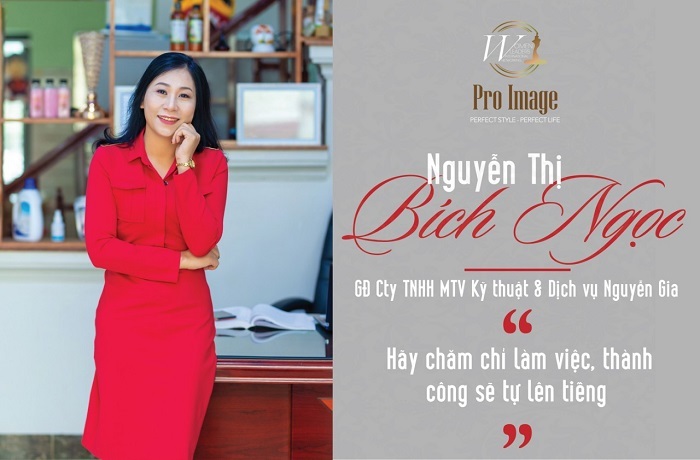 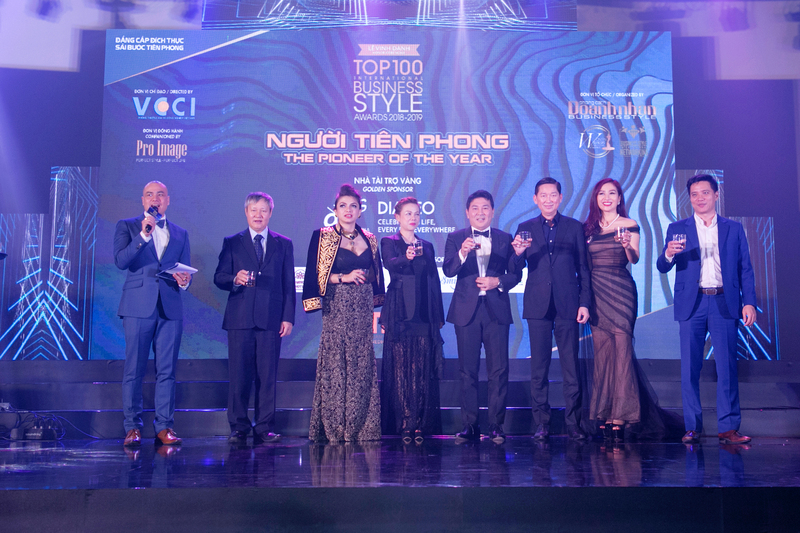 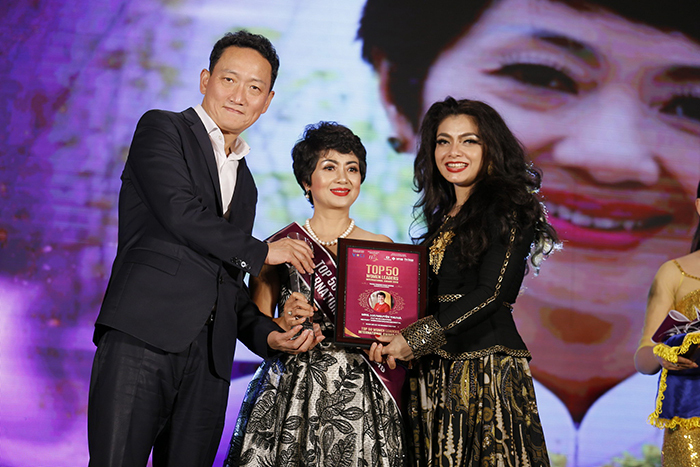 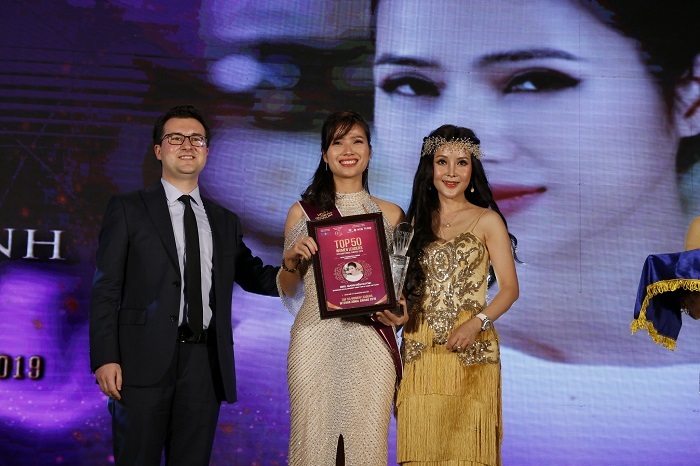 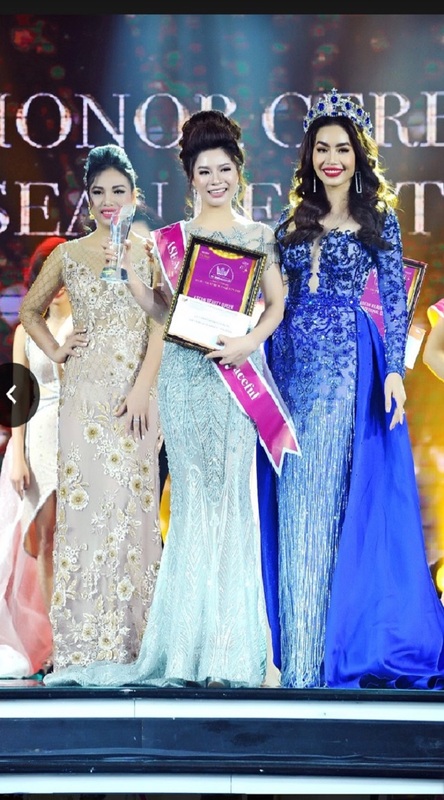 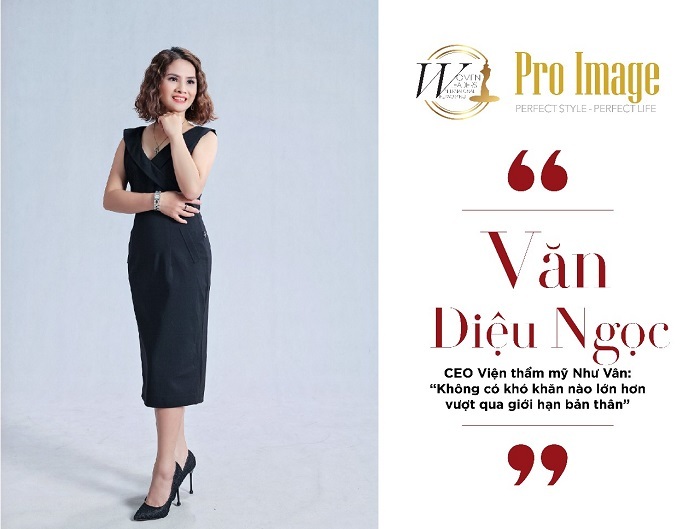 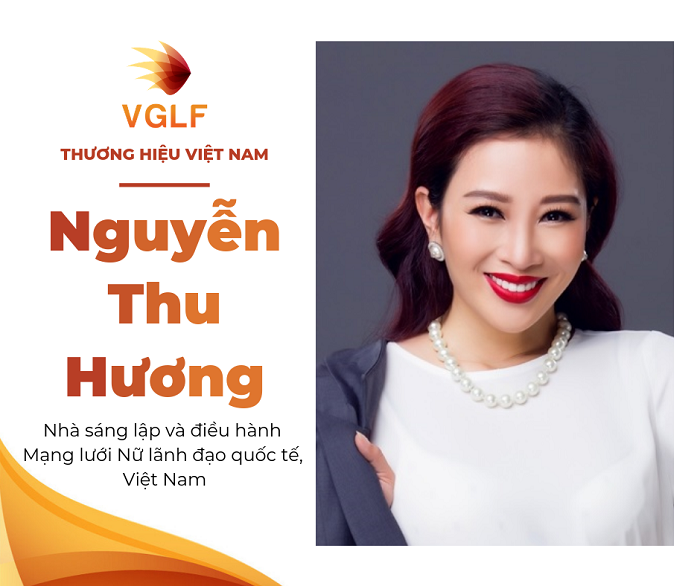 – Ms. Hoang Thi Ngoc Nguyen – President WLIN POL – Owner and Founder of Les Sam Beauty Clinic & Spa. 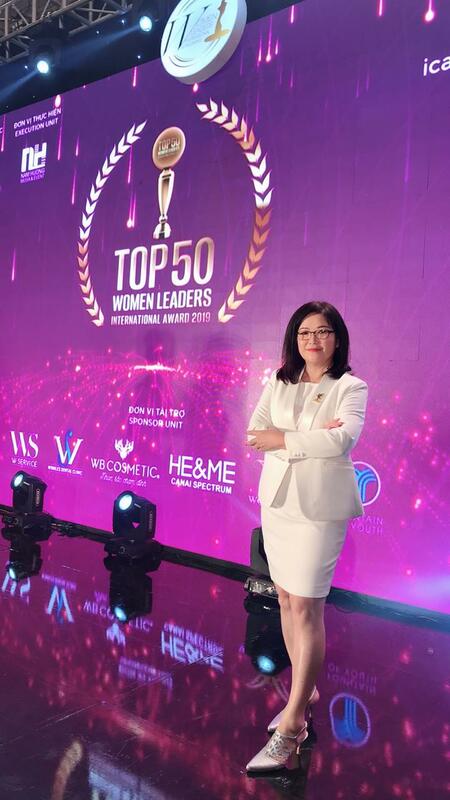 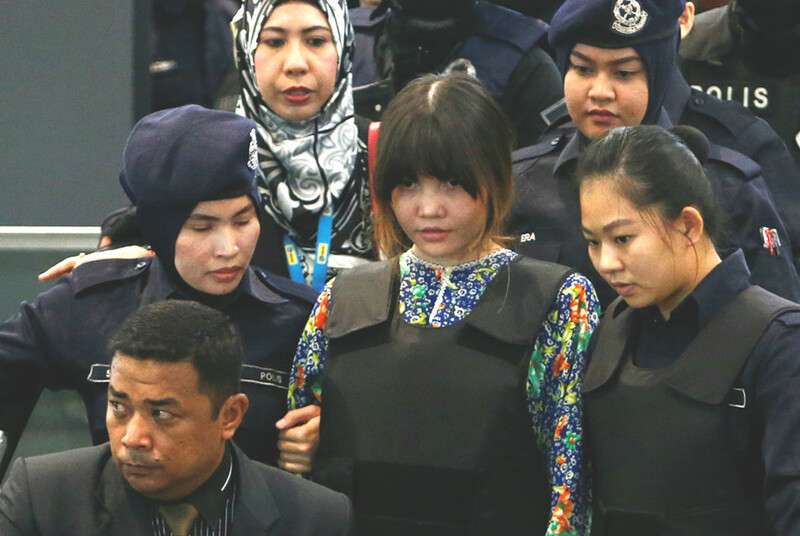 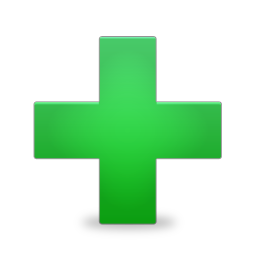 – Ms. Abby Lau – Partner of WLIN Singapore – Founder of MultiFlora Pte Ltd – Founder of Abby Global Skincare – General Director of IntMedia Pte Ltd. 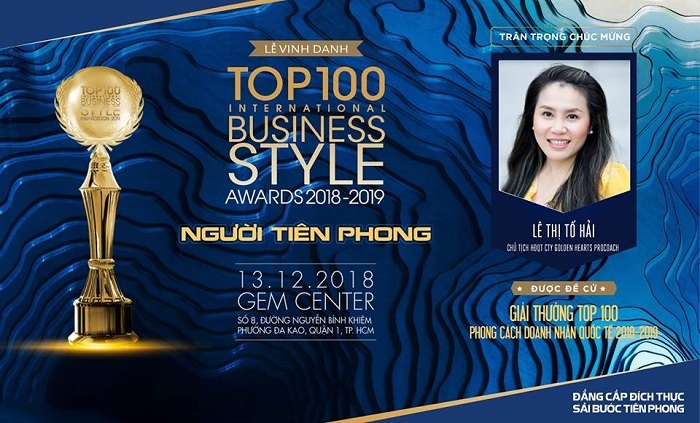 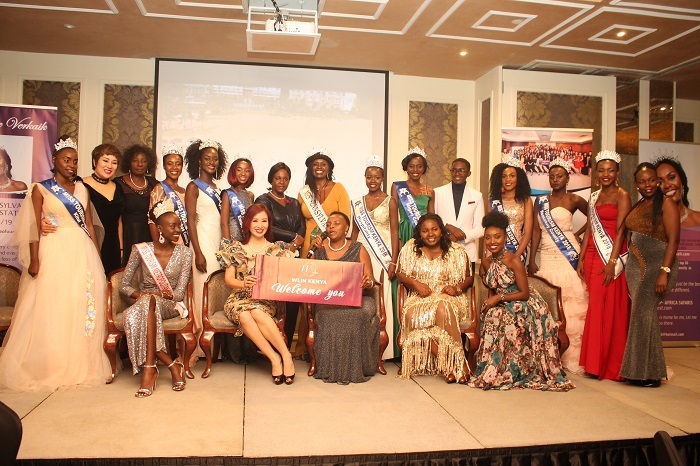 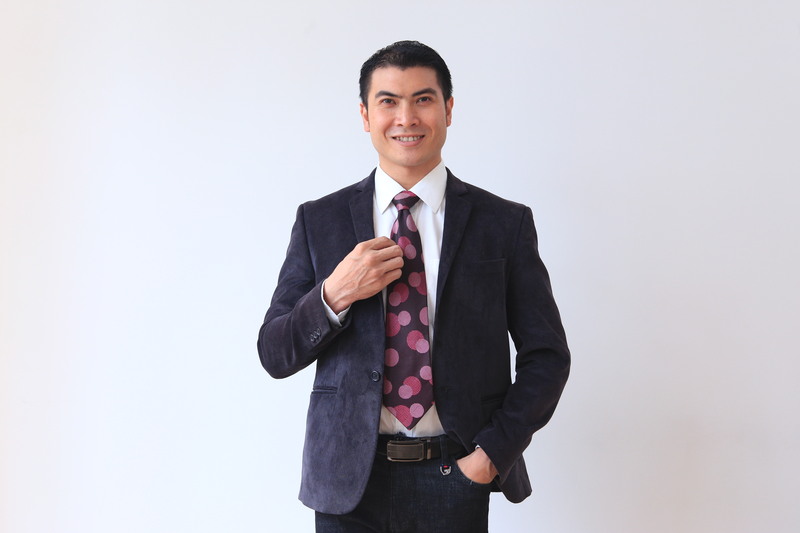 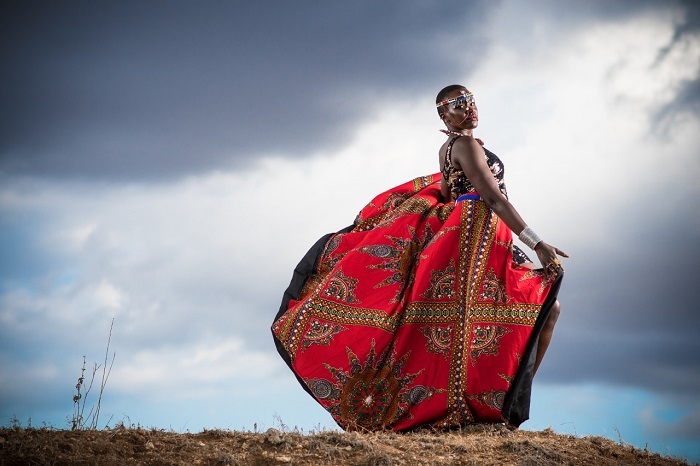 The BSIN and WLIN has entrepreneurs who are not only proficient in business but also have special talents, “BSIN & WLIN Got Talents” is their chances to show. 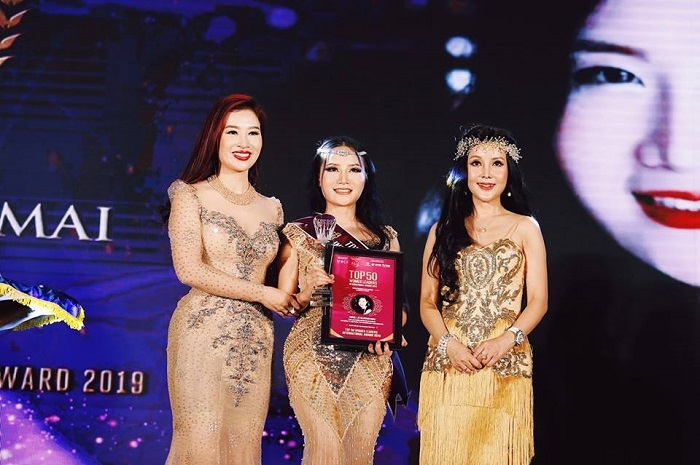 “The contestants” have brought to the audience immortal songs: I will always love you, Honey and Poison, The moon represents my heart, Giac mo Chapi, Photograph,…And finally, the winner of the competition was Ms. Ayla Dewi A. Aldjufrie with the song “I will always love you”. 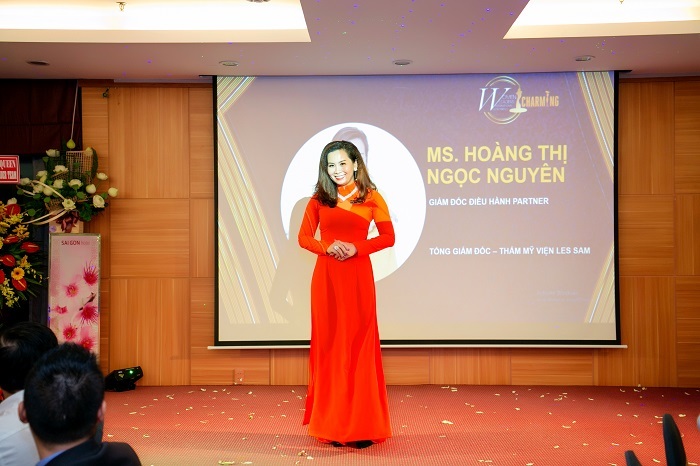 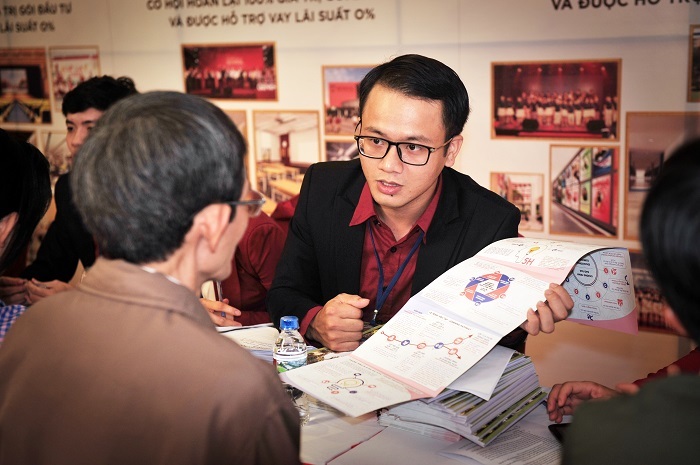 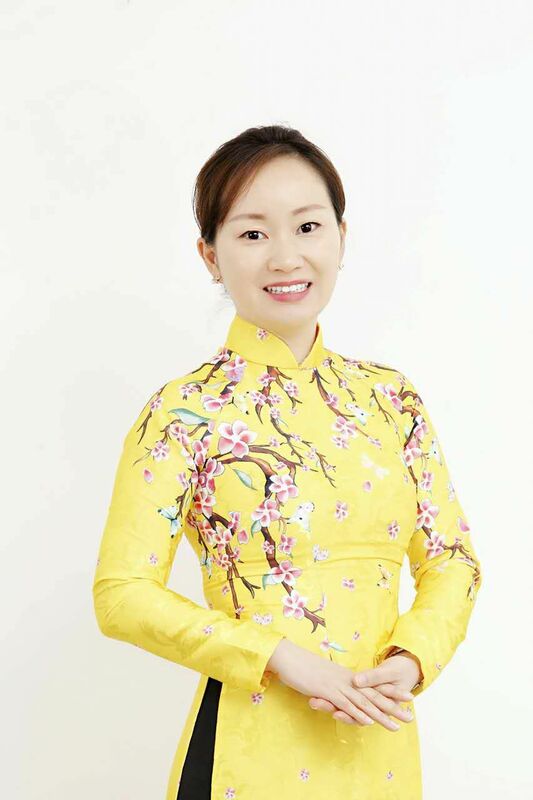 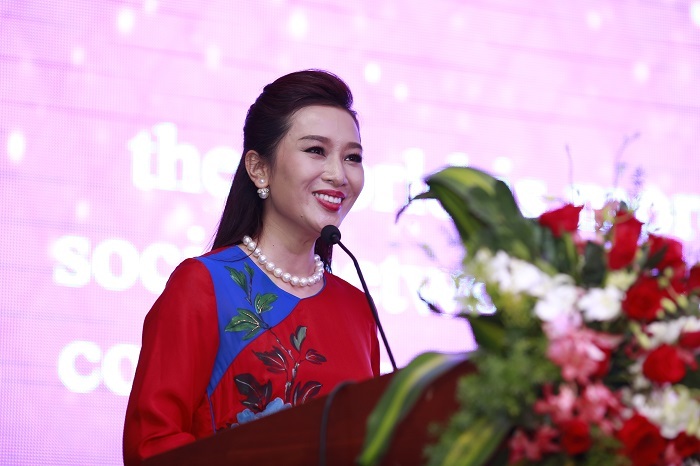 Representative of Organizing Committee – Ms. Nguyen Thu Huong has shared about the emotions after the event: “I am very happy that the BSIN & WLIN Business Festival has provided many opportunities for members, and that is a better way to live in the positive energy of the BSIN & WLIN Global community. 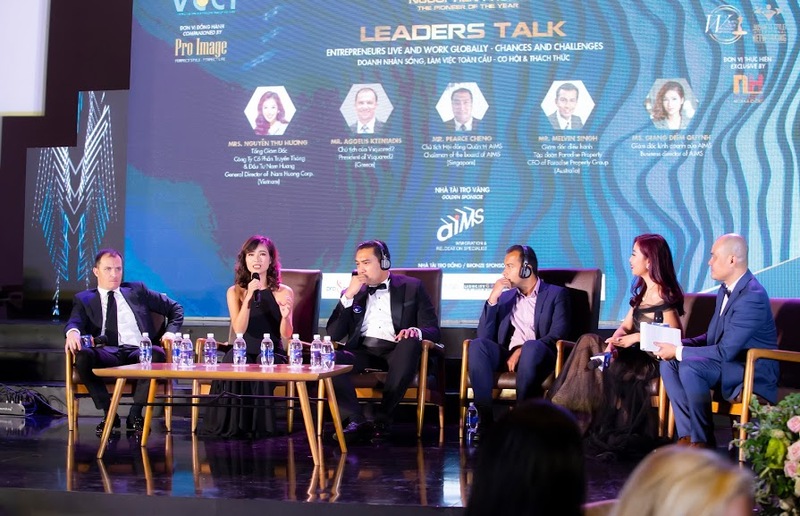 Not only business connections, business cooperation without borders but also the members have fun, live all the moments together”.